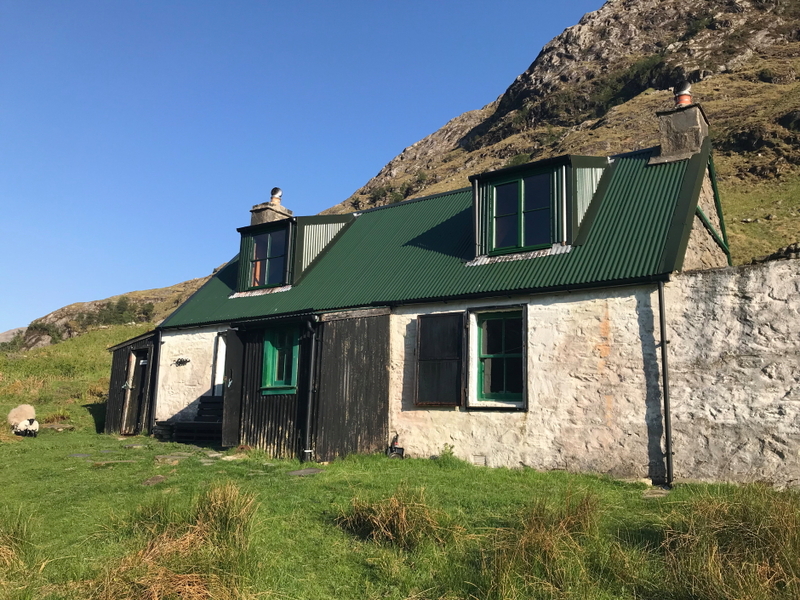 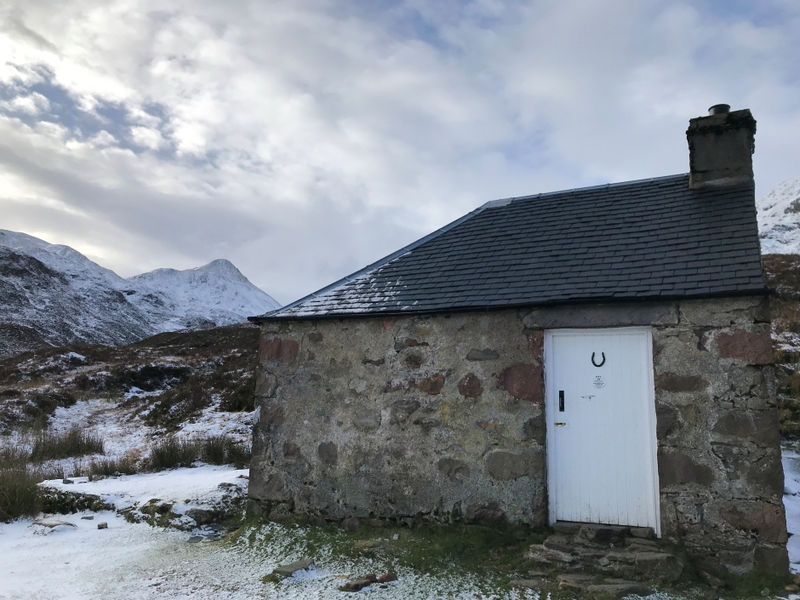 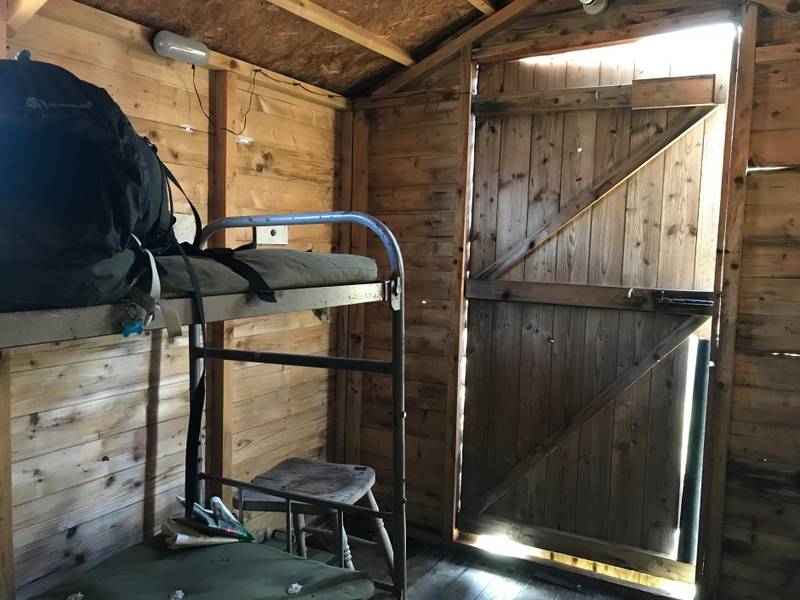 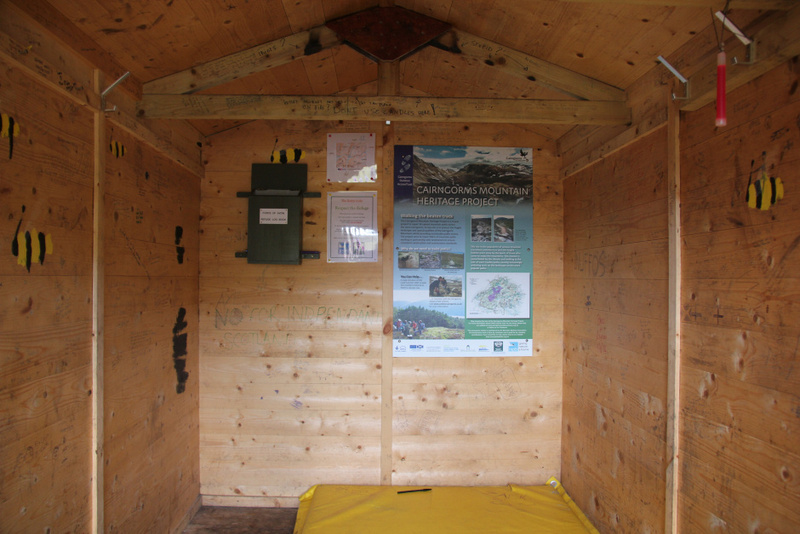 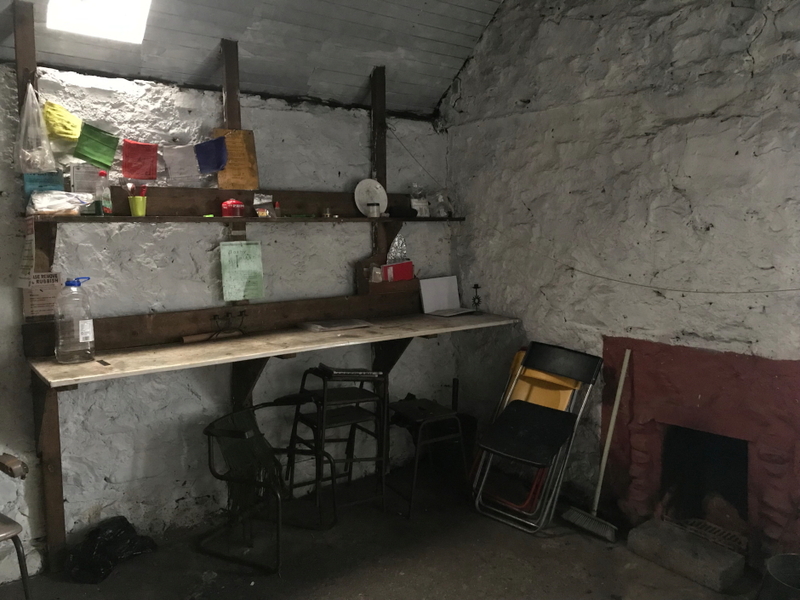 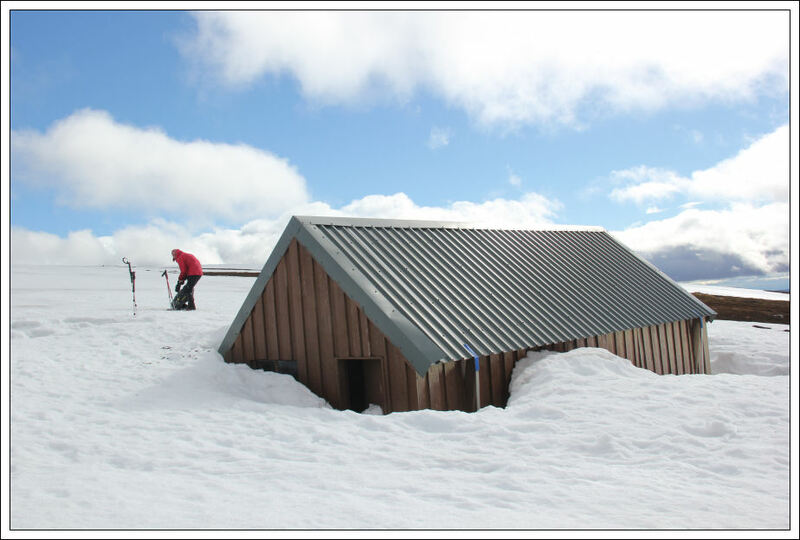 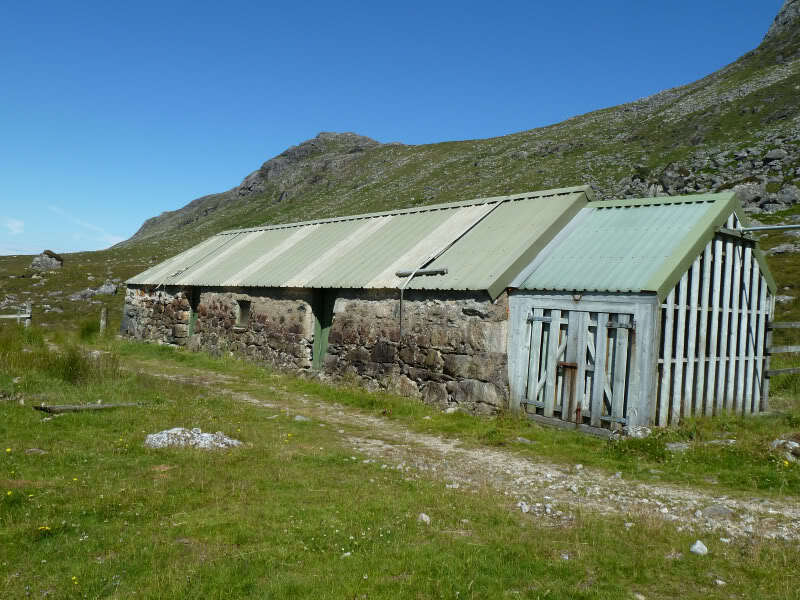 With the permission and support of owners, Mountain Bothies are unlocked and available shelters that can be used by anyone. 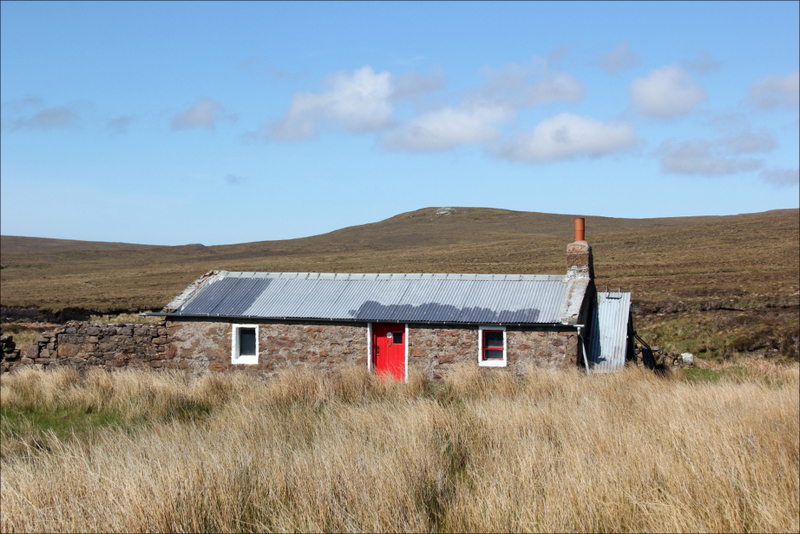 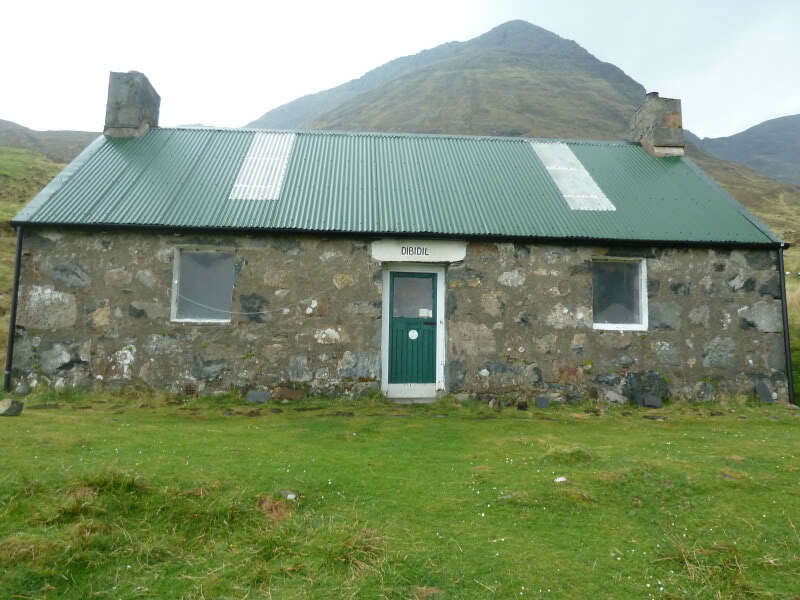 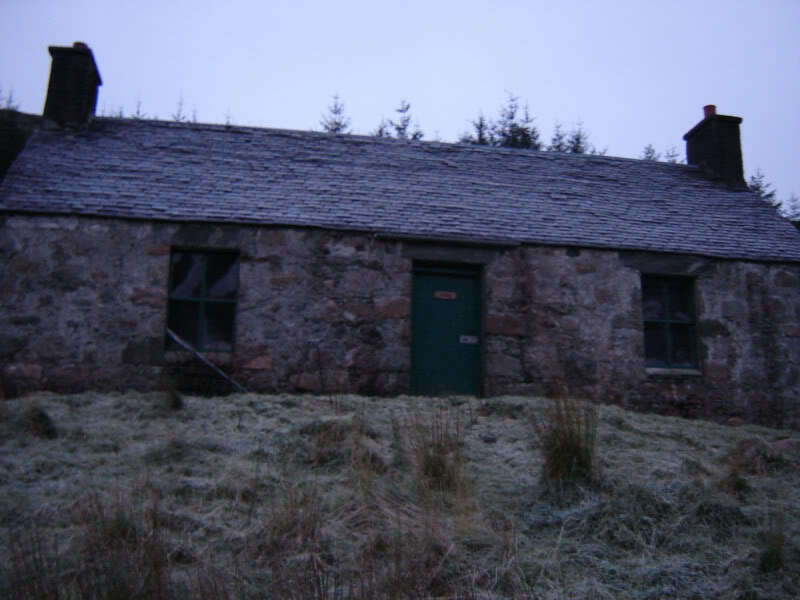 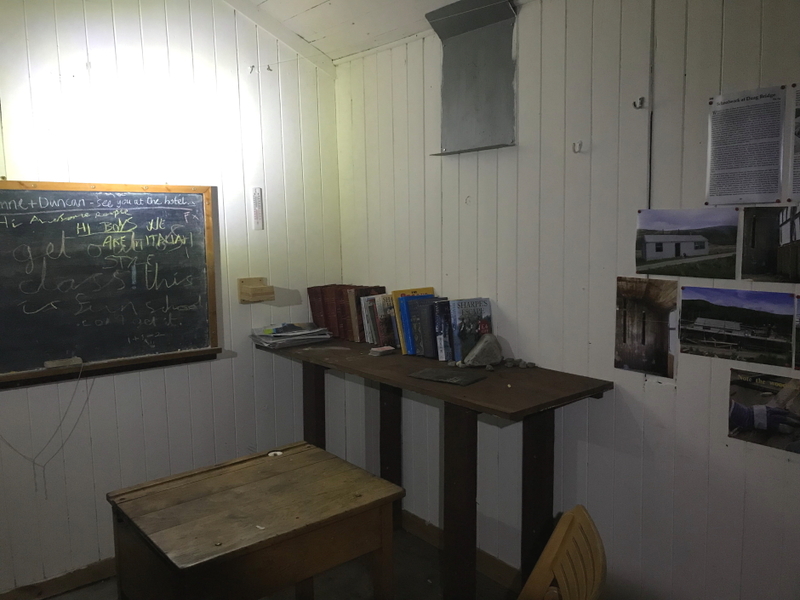 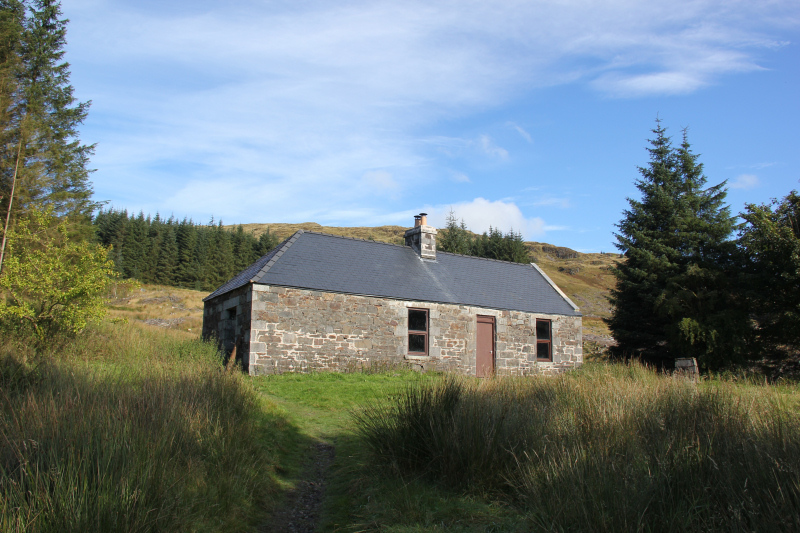 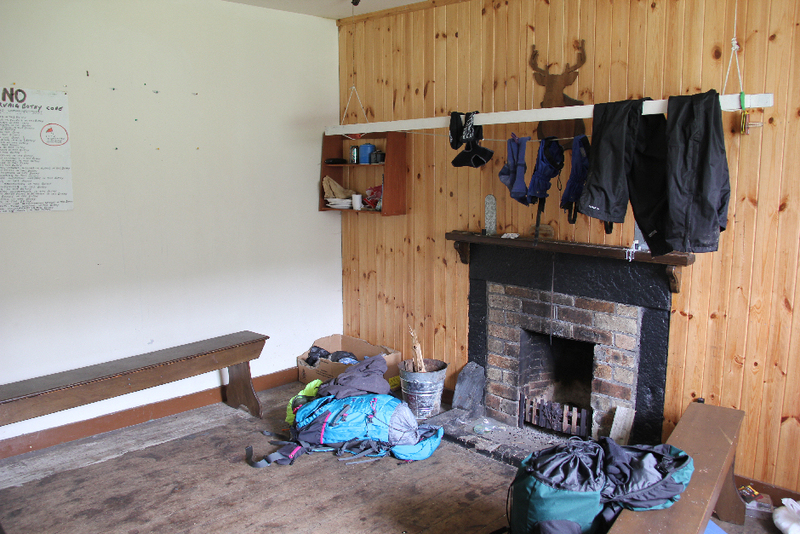 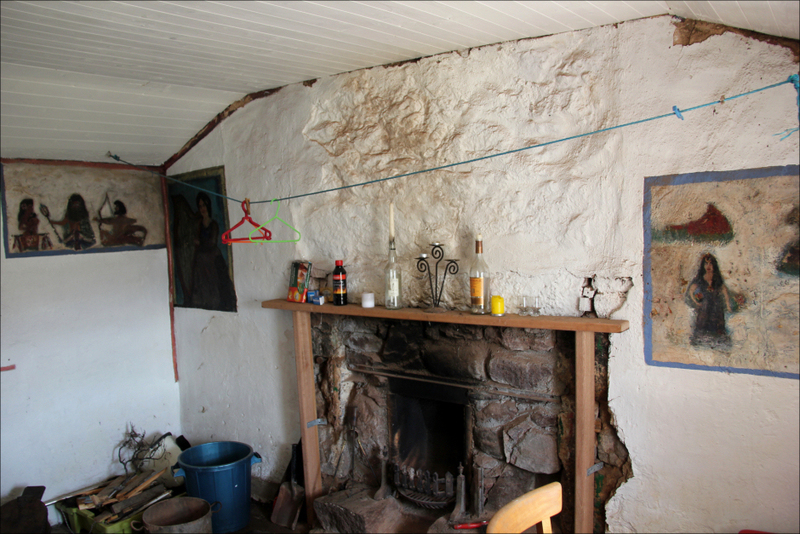 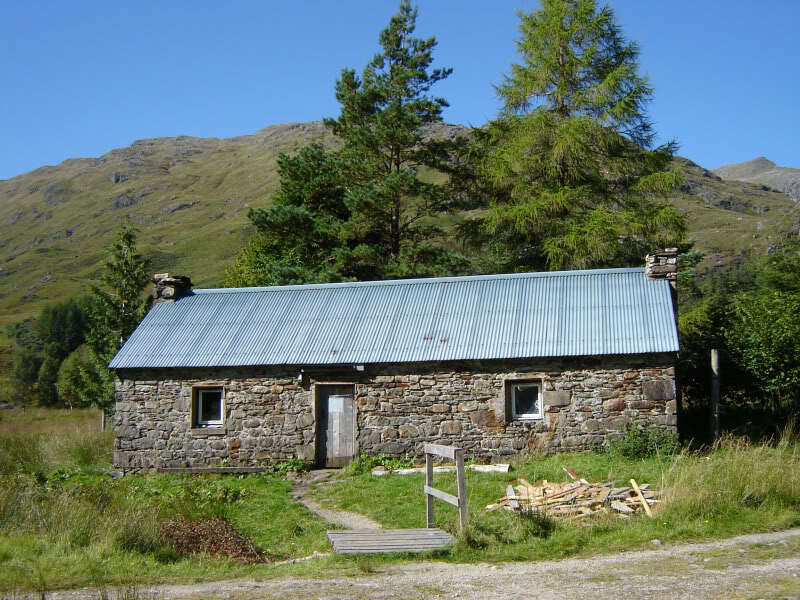 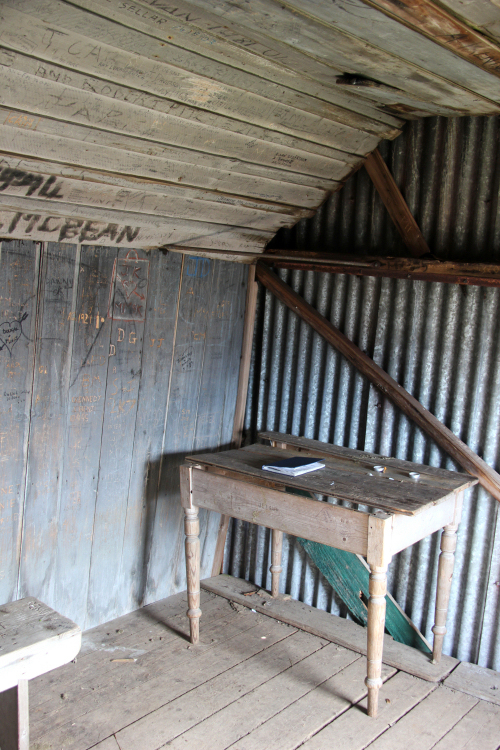 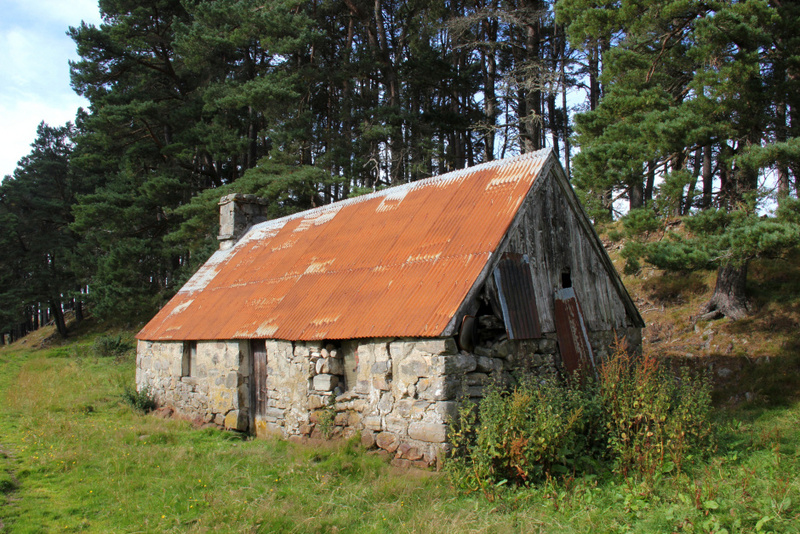 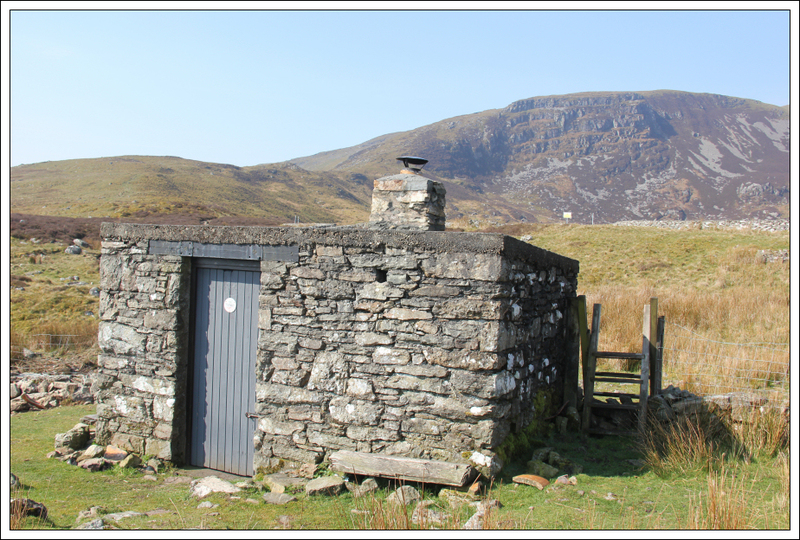 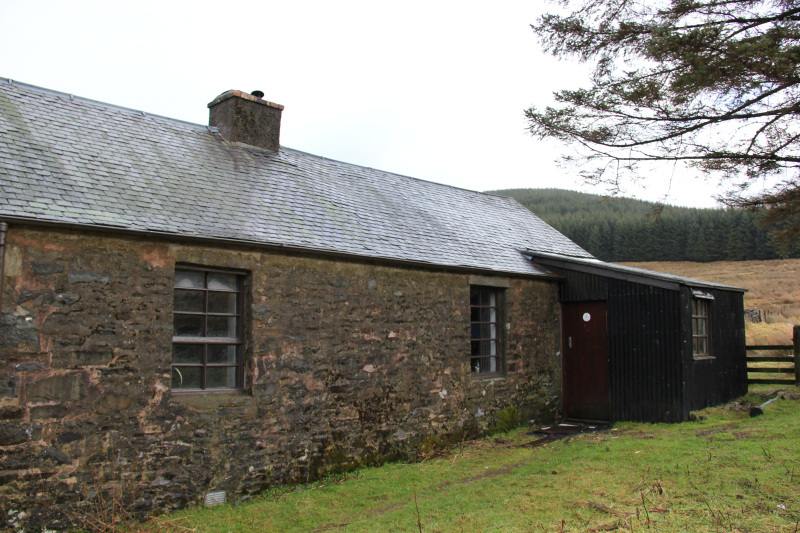 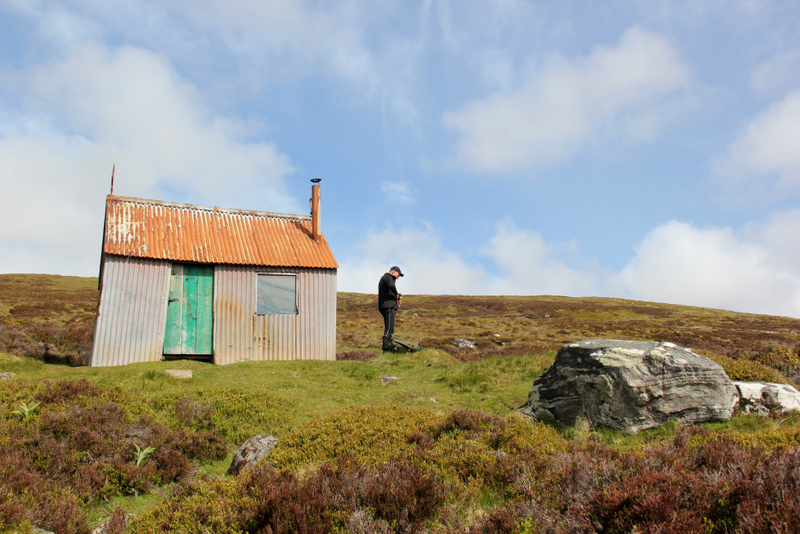 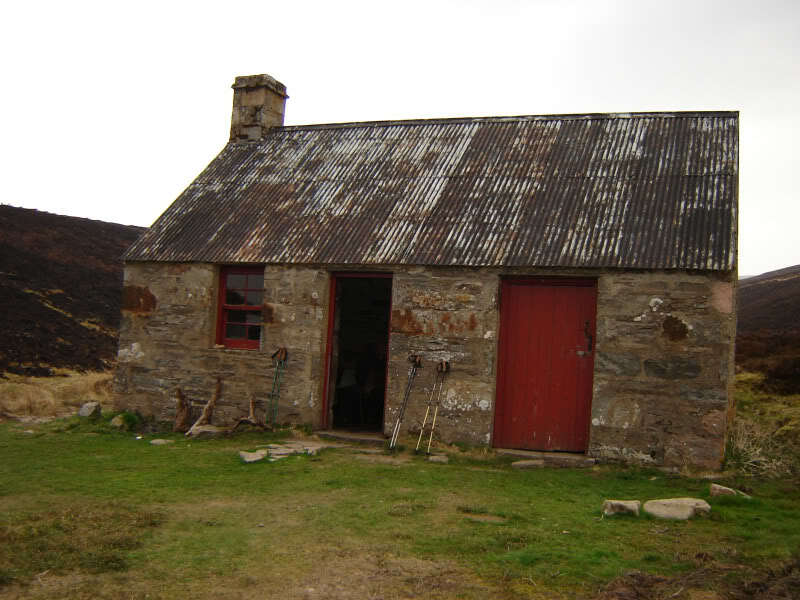 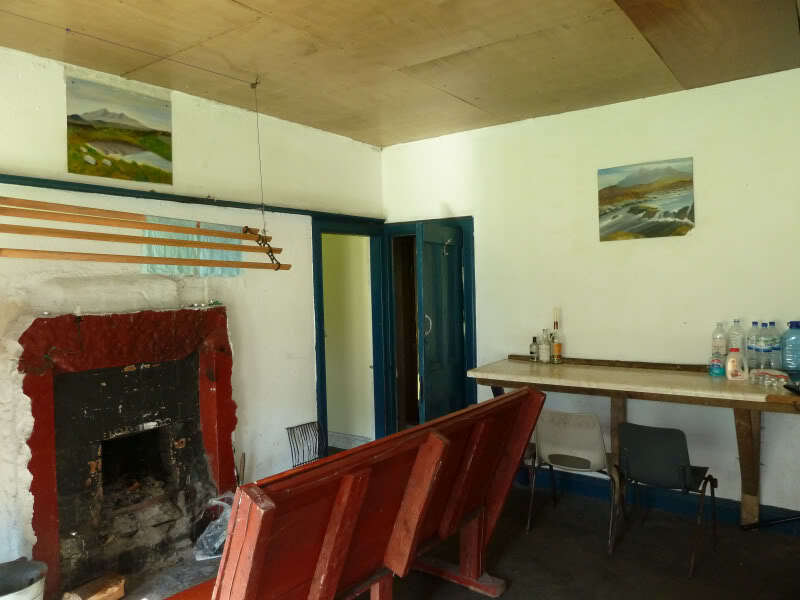 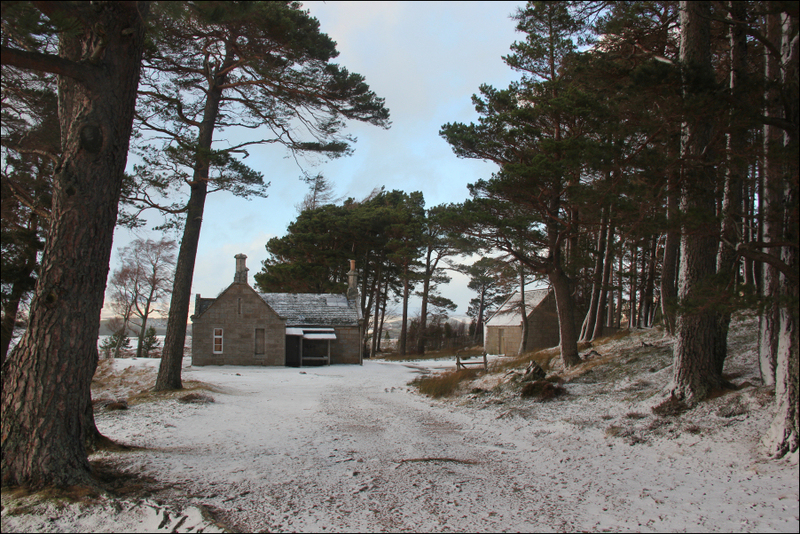 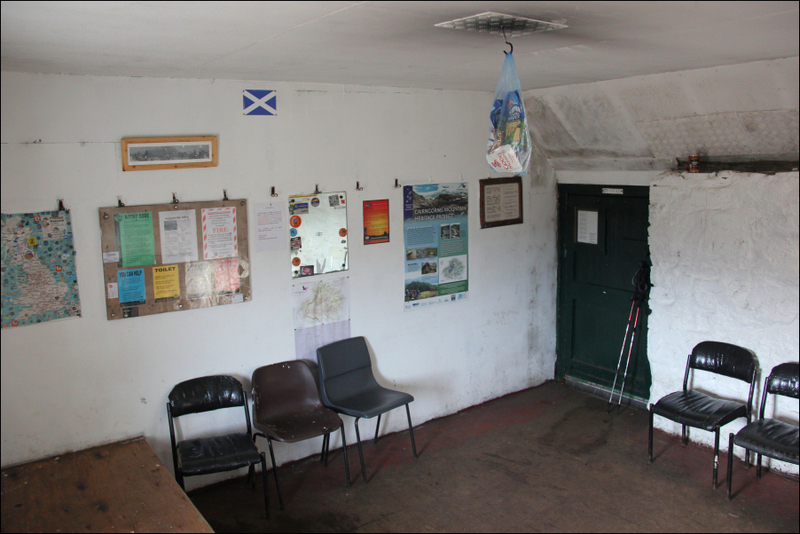 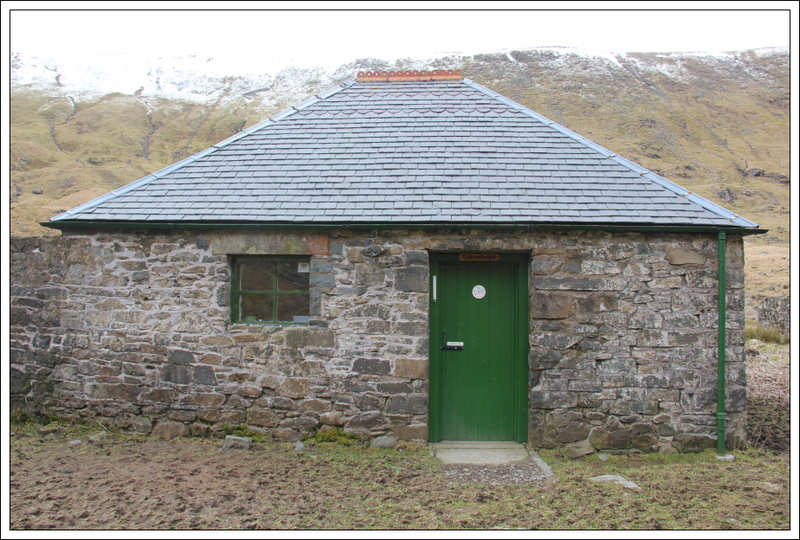 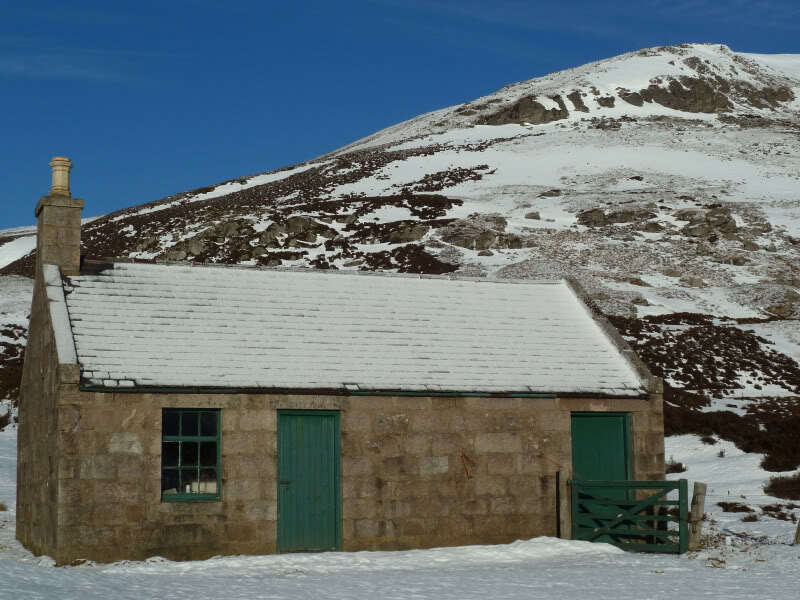 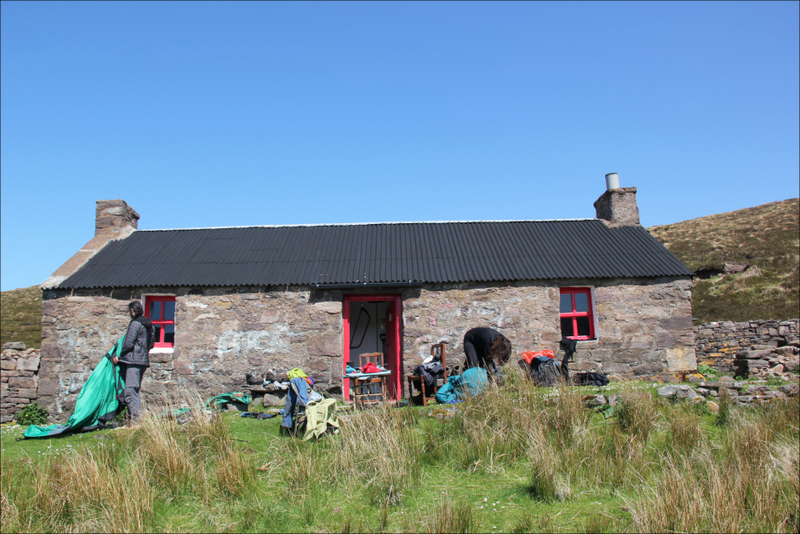 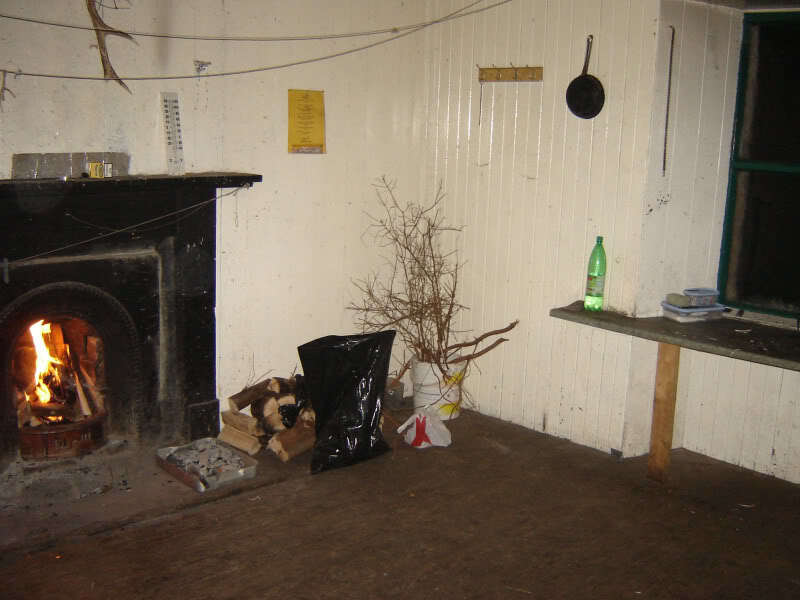 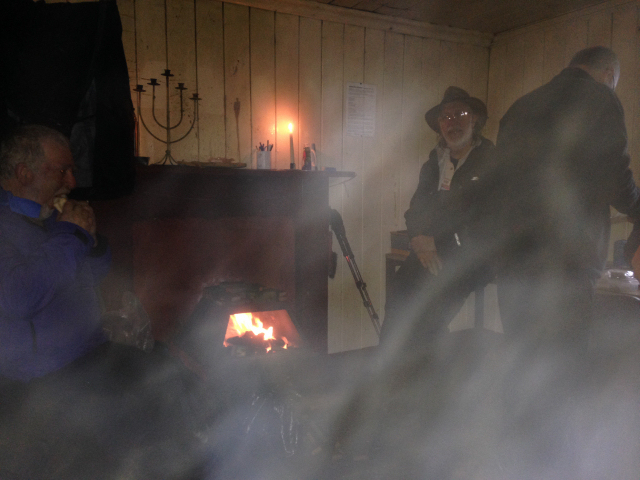 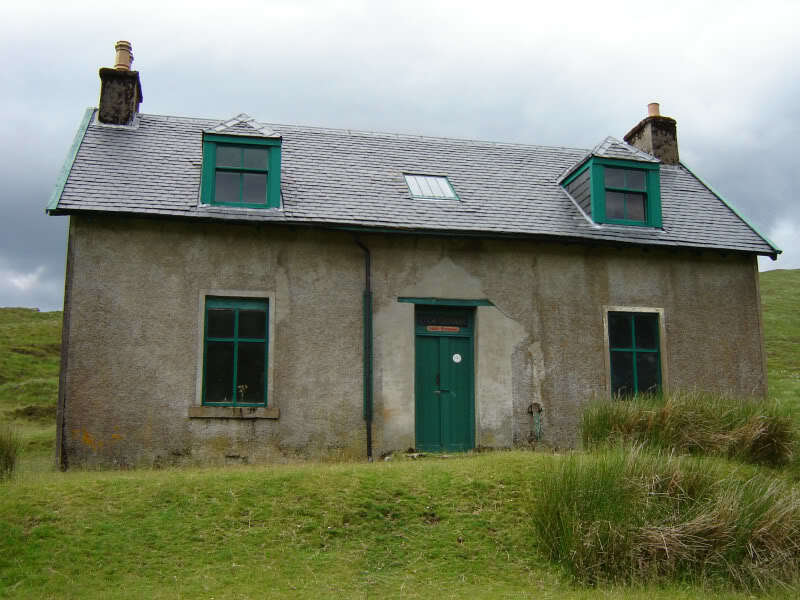 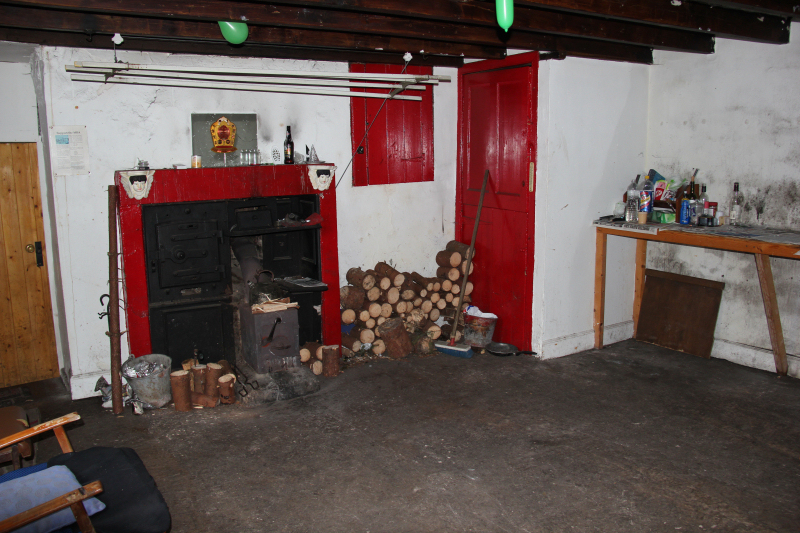 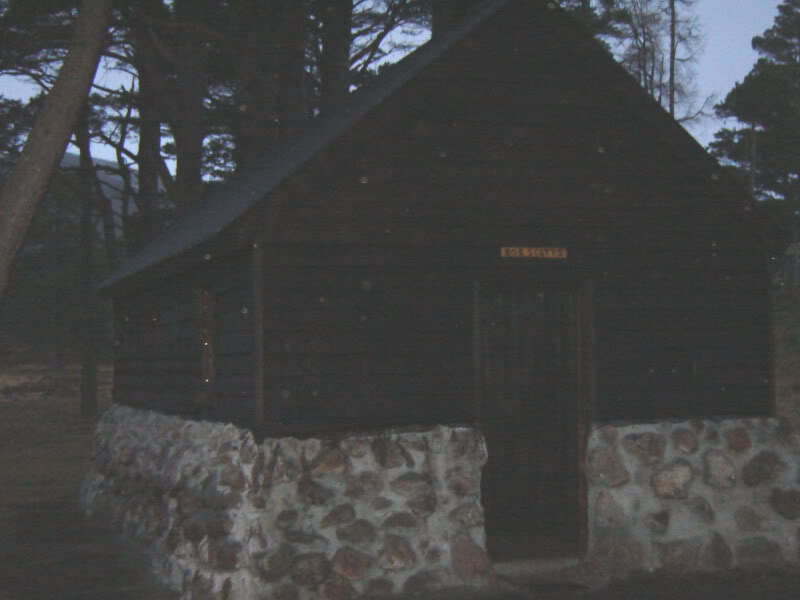 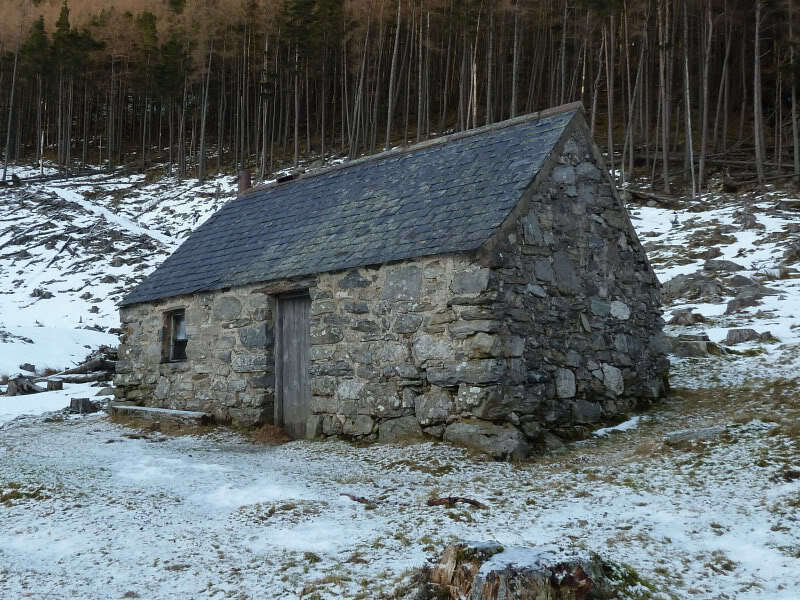 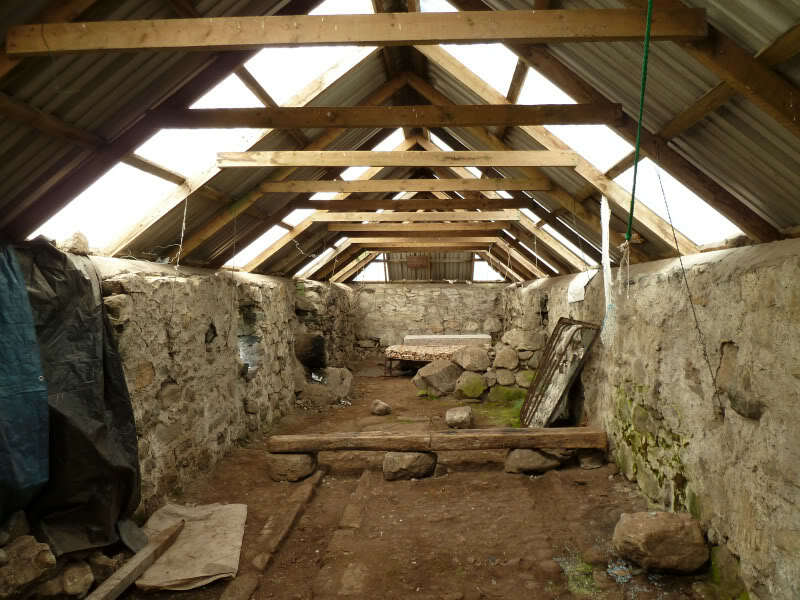 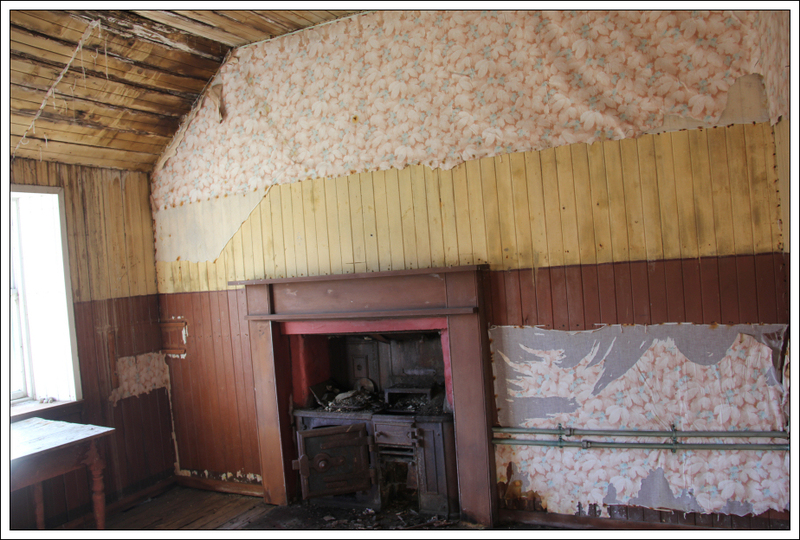 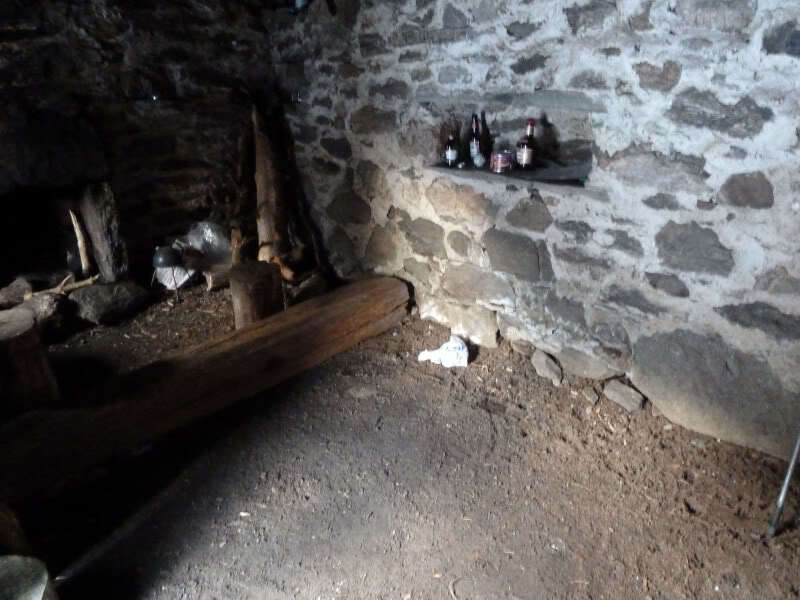 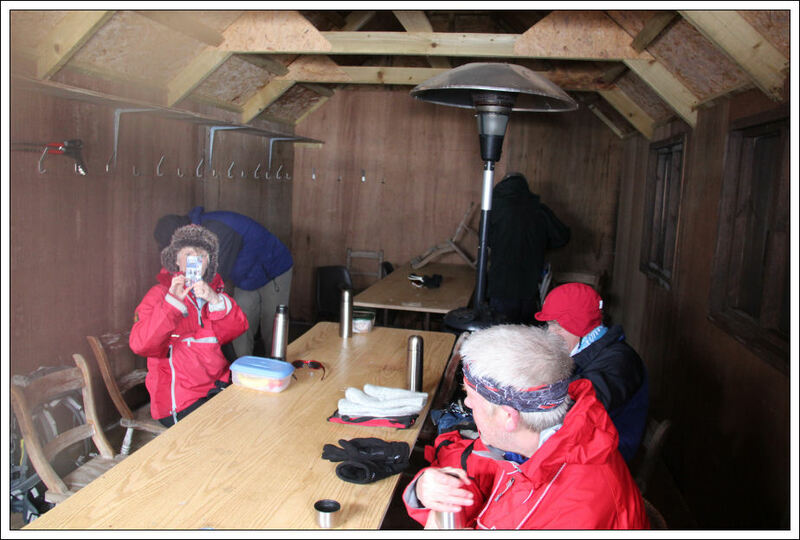 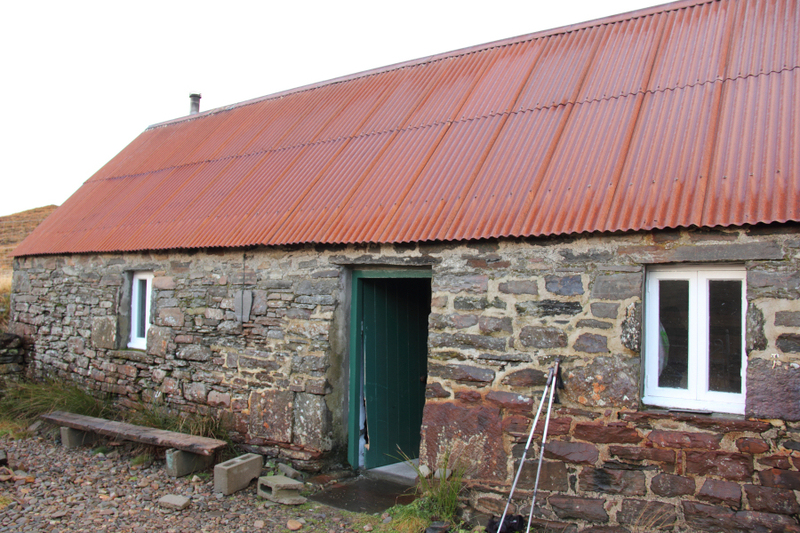 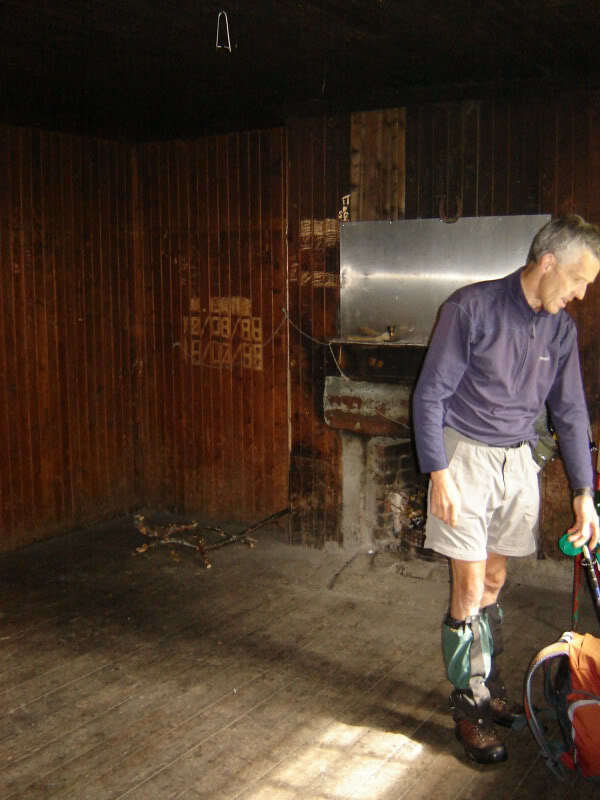 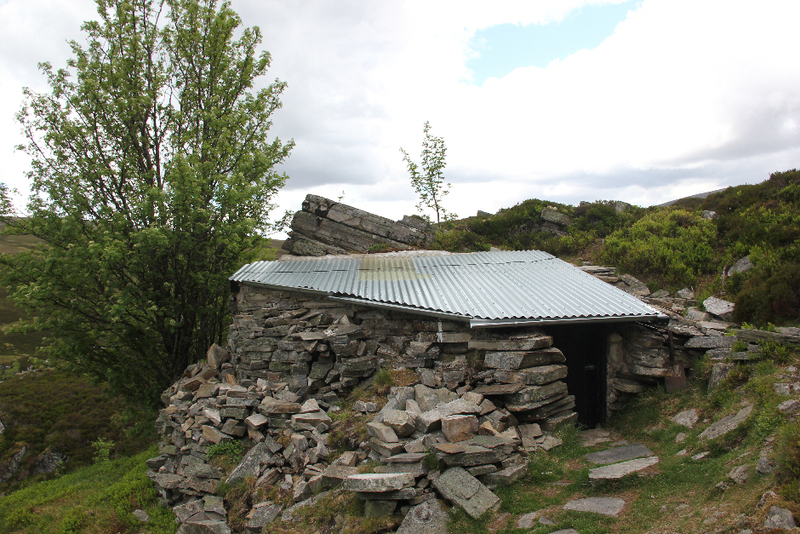 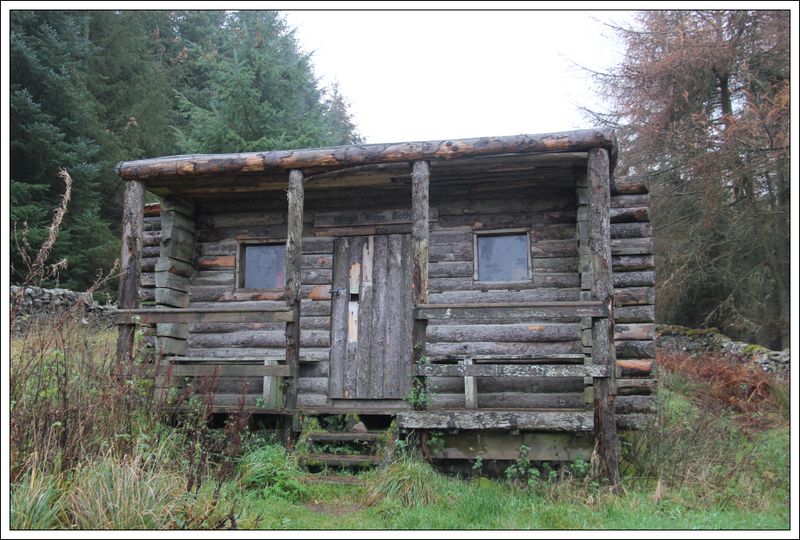 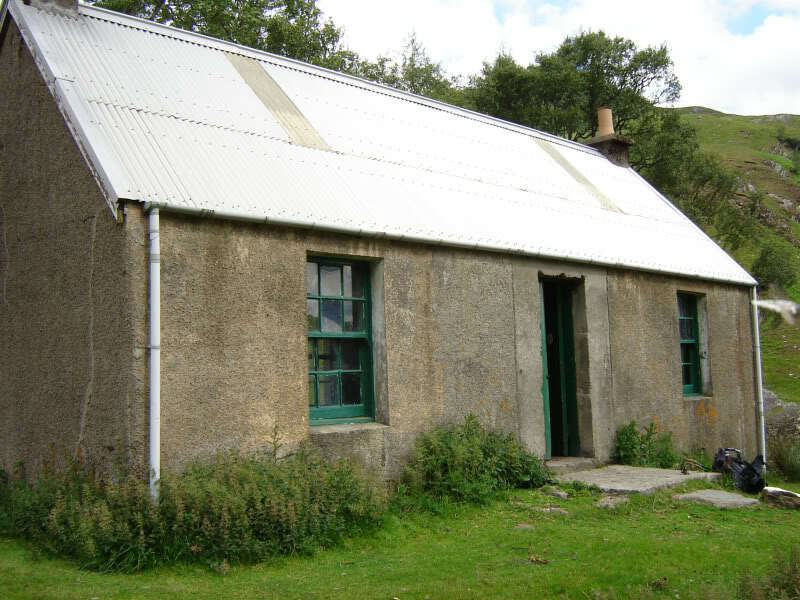 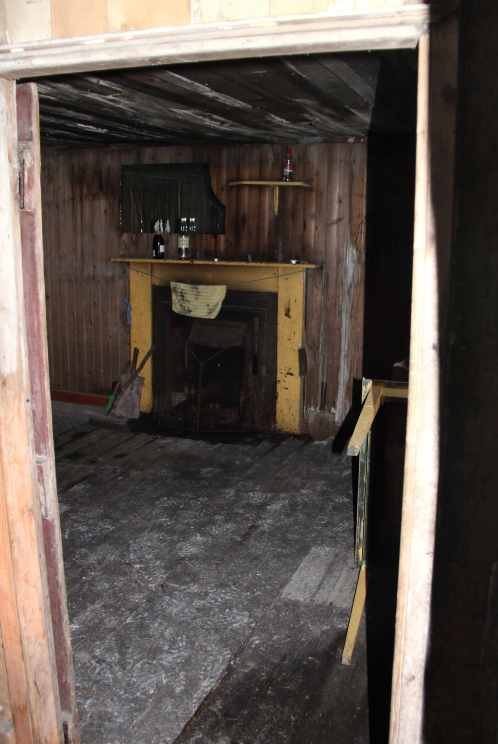 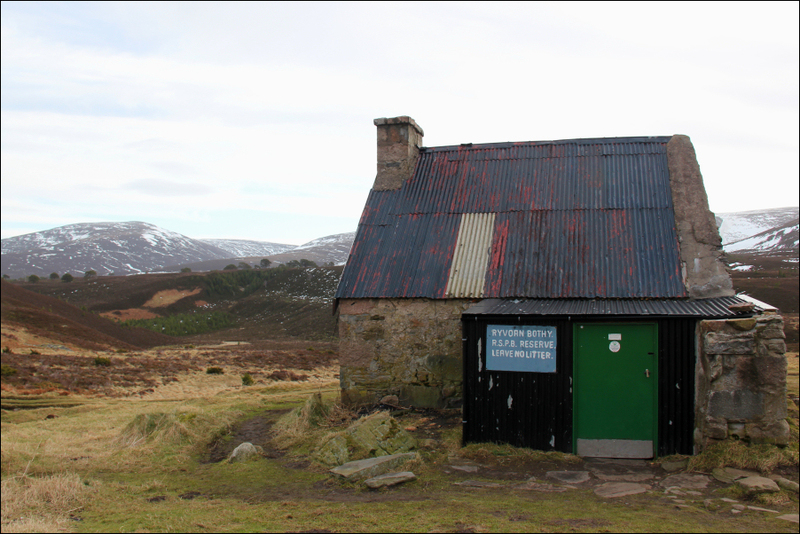 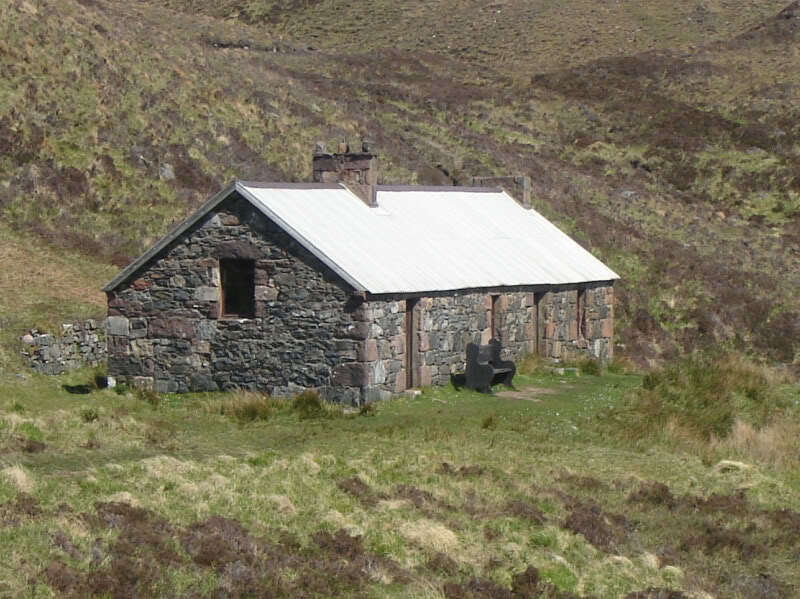 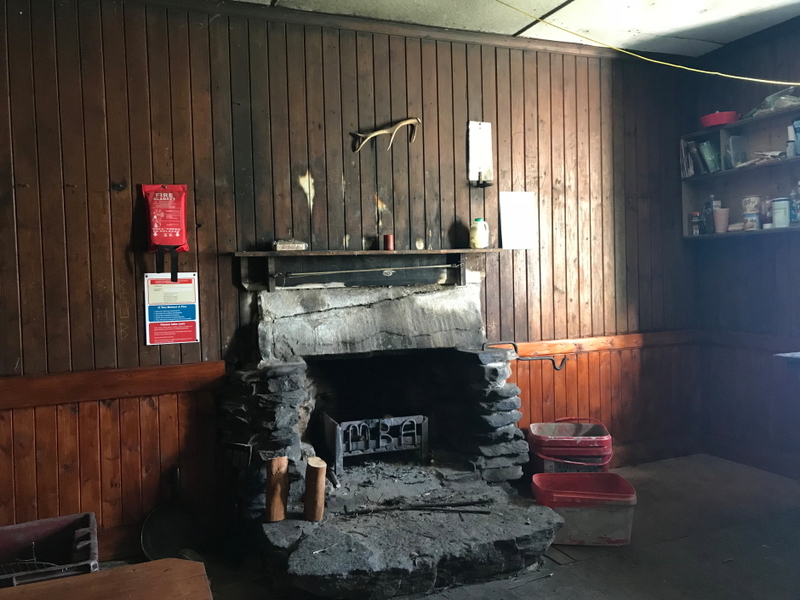 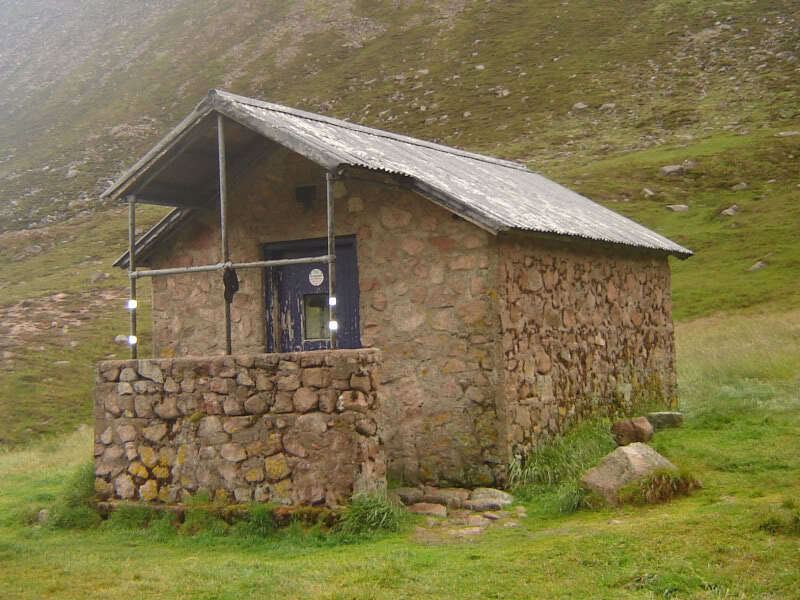 The Mountain Bothies Association maintain around 100 Mountain Bothies. 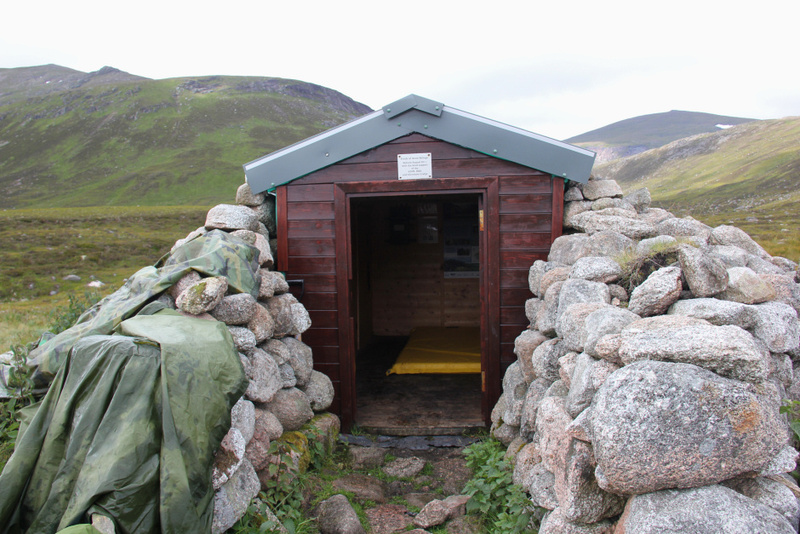 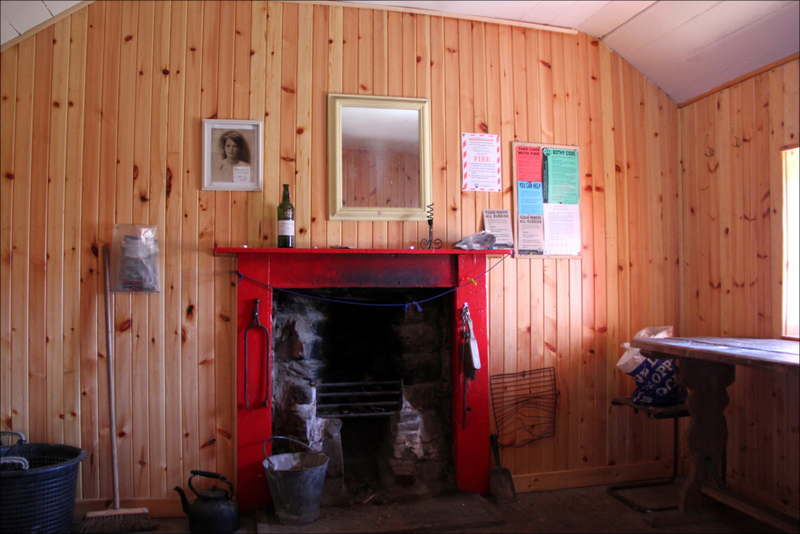 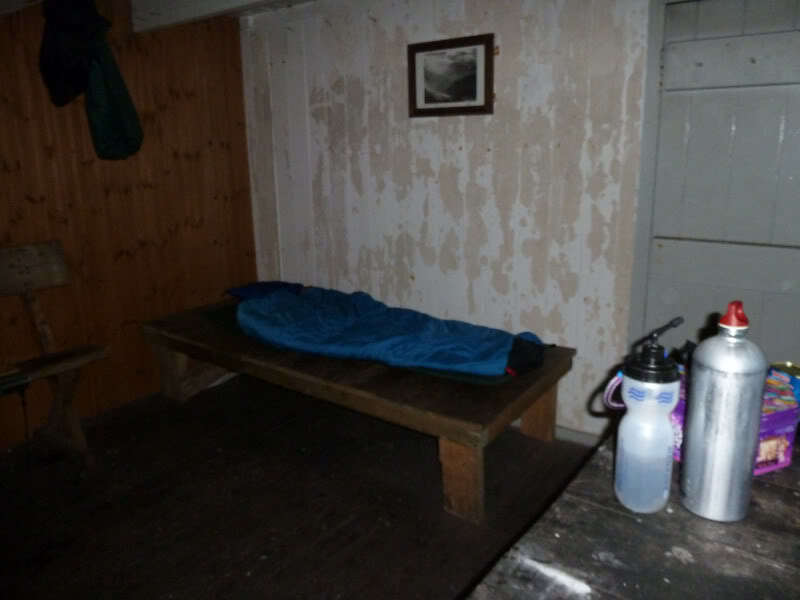 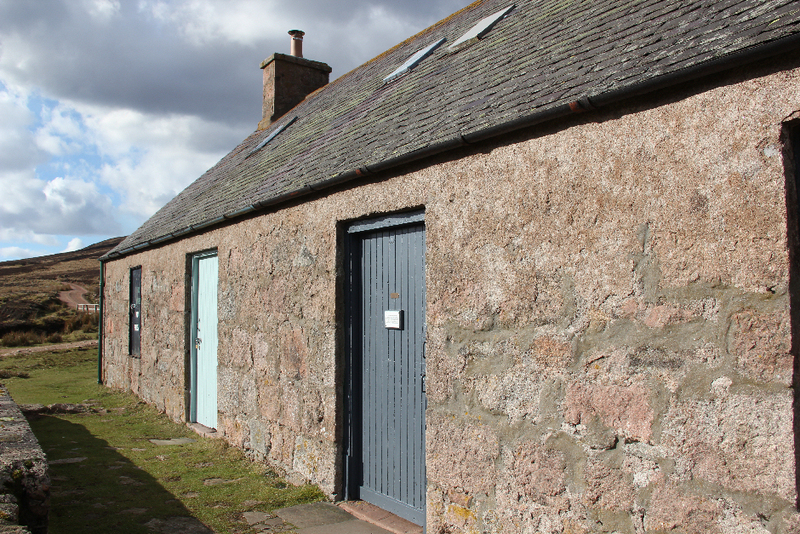 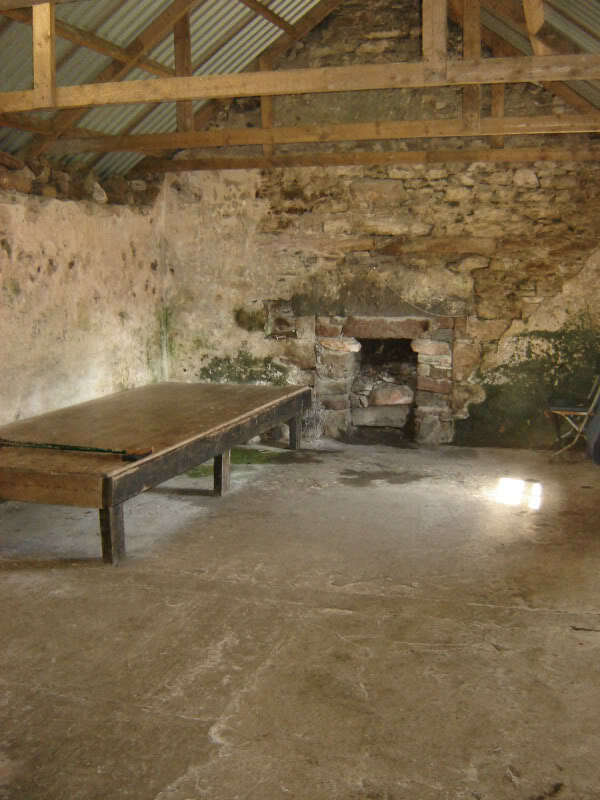 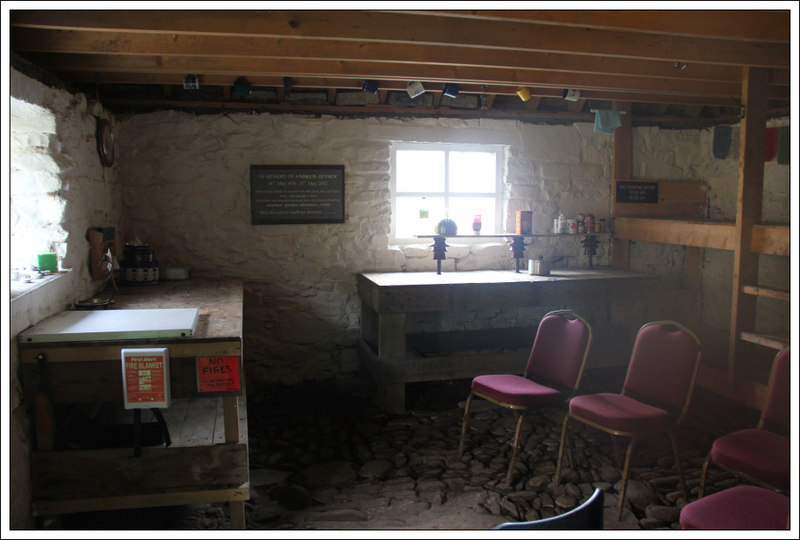 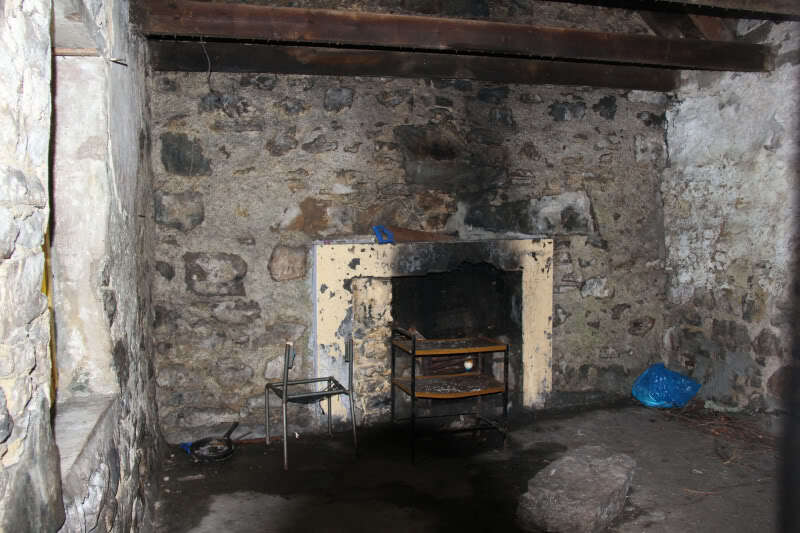 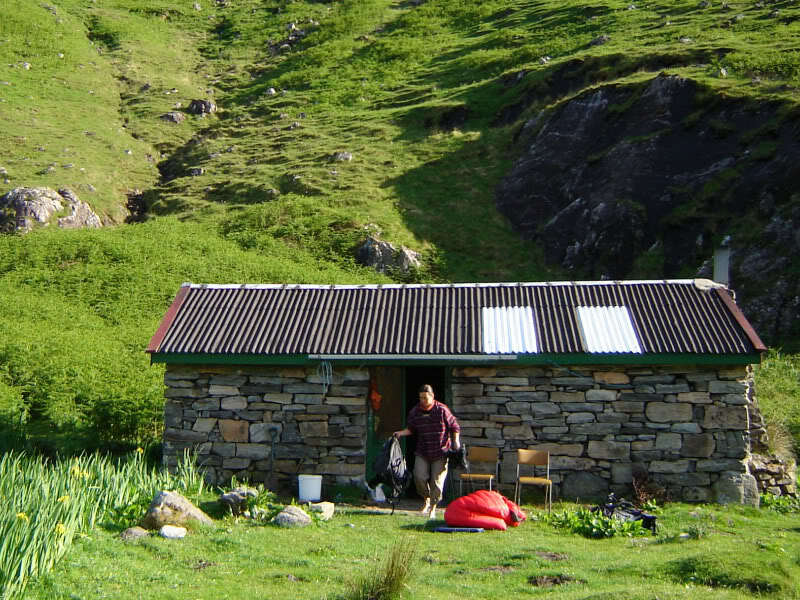 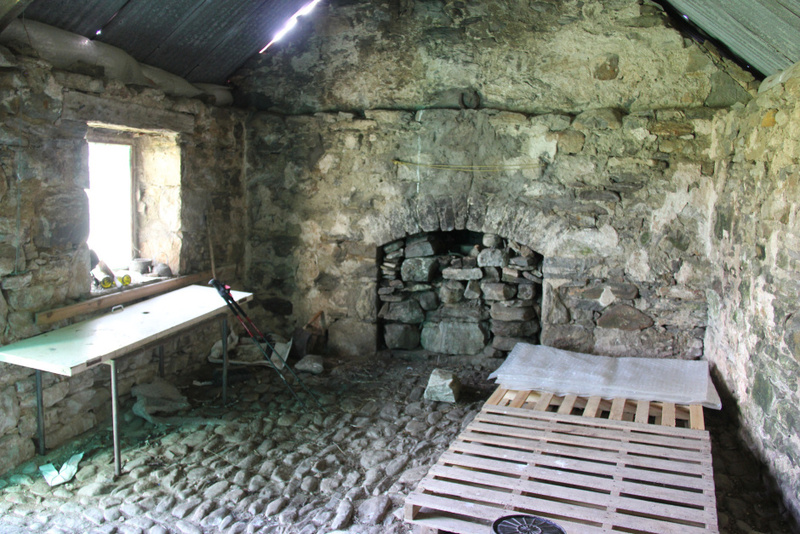 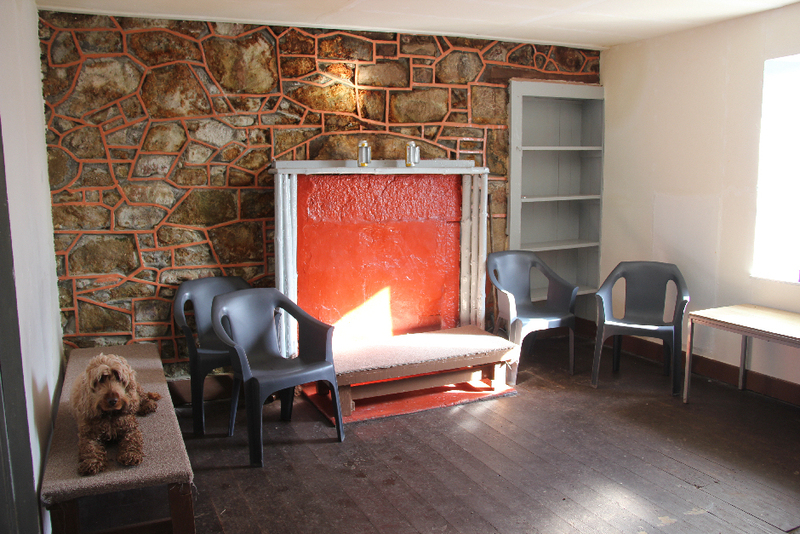 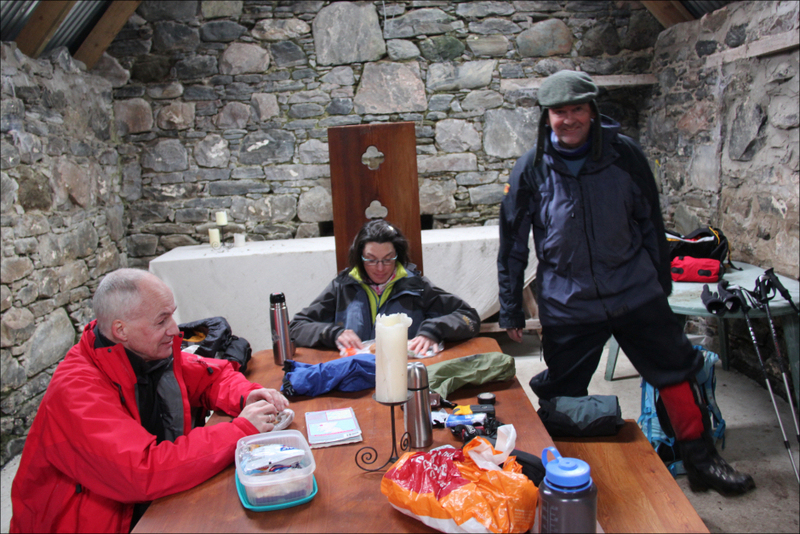 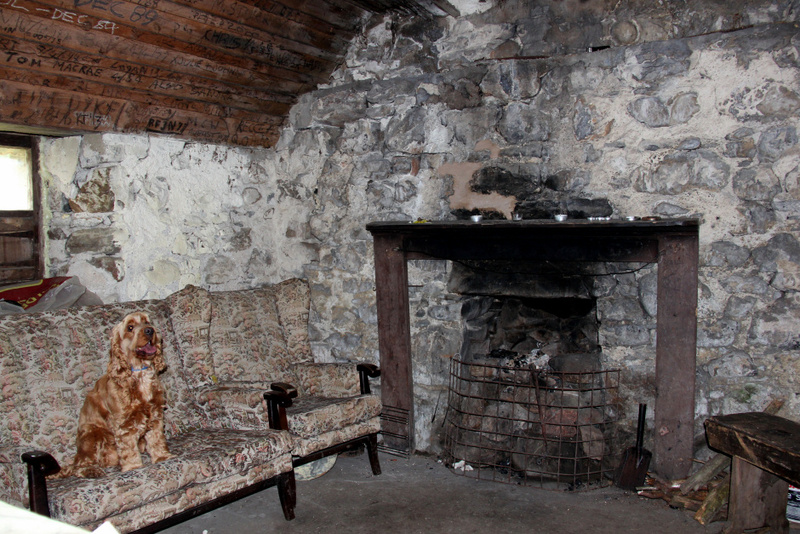 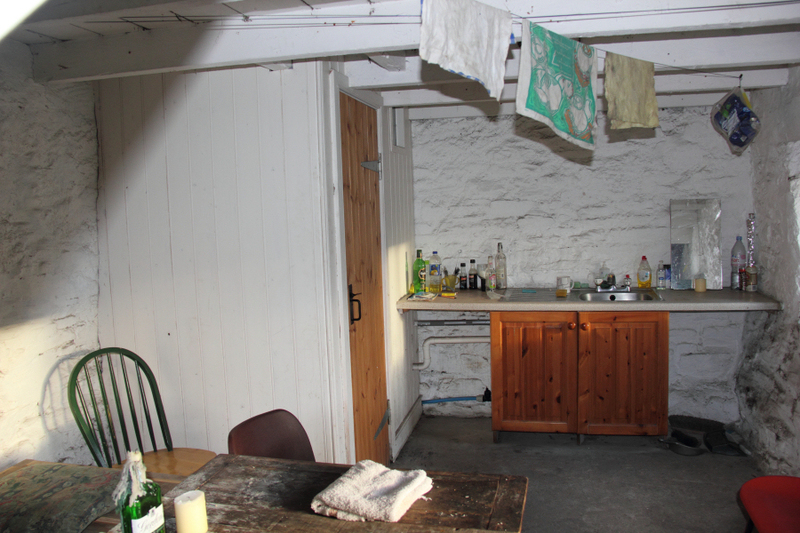 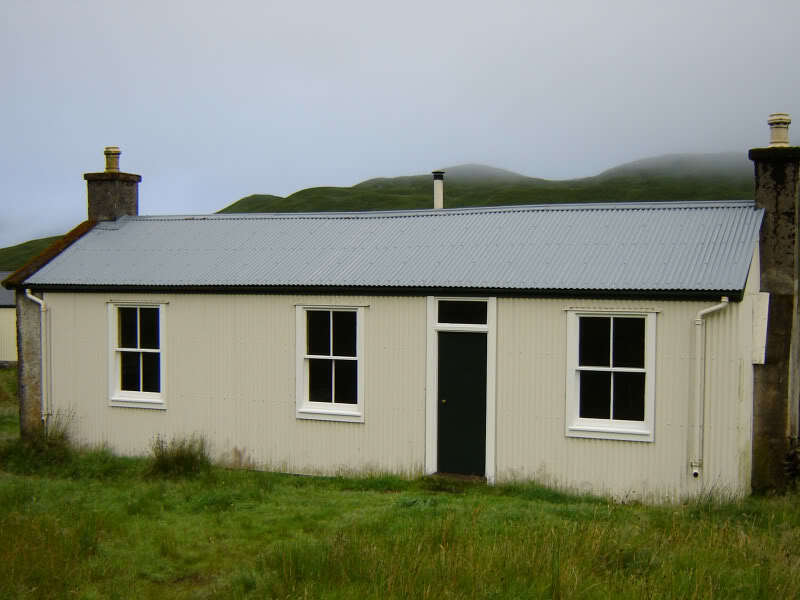 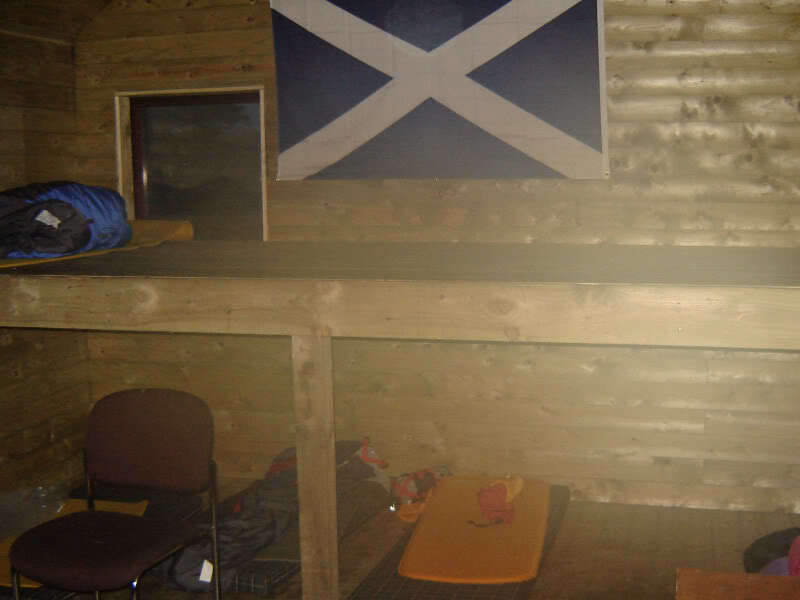 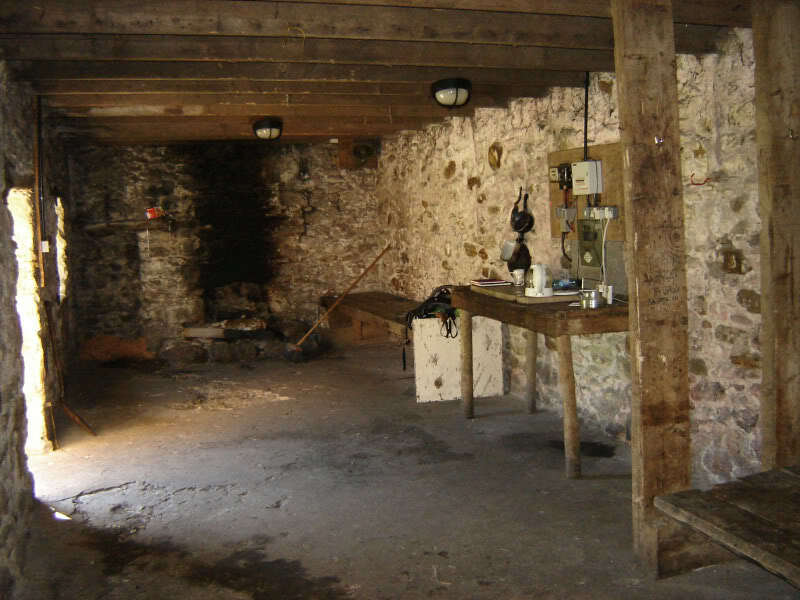 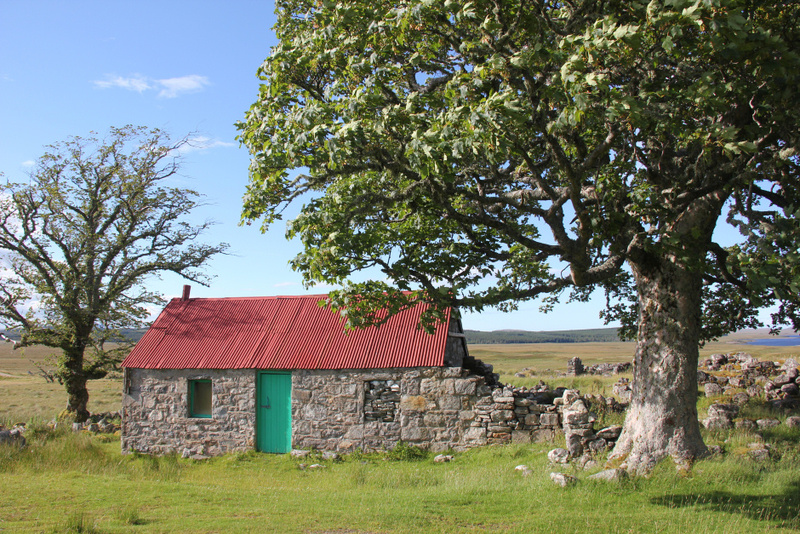 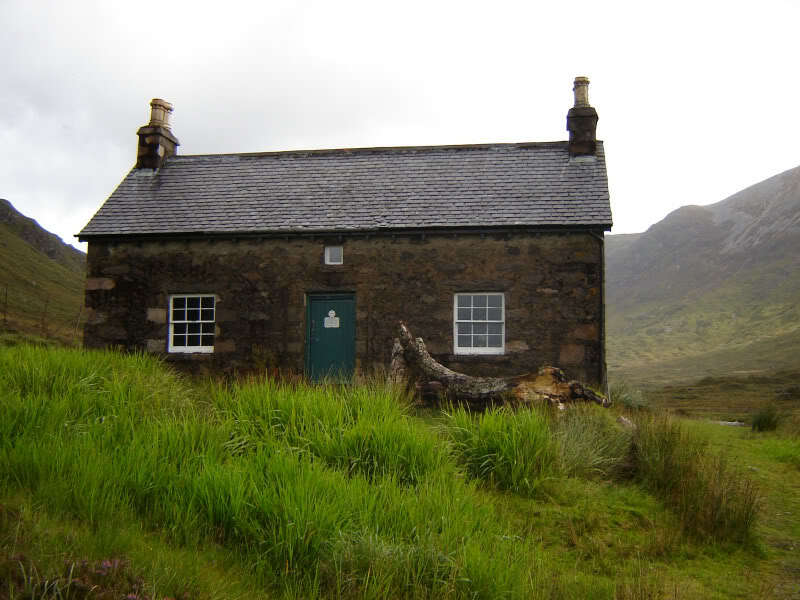 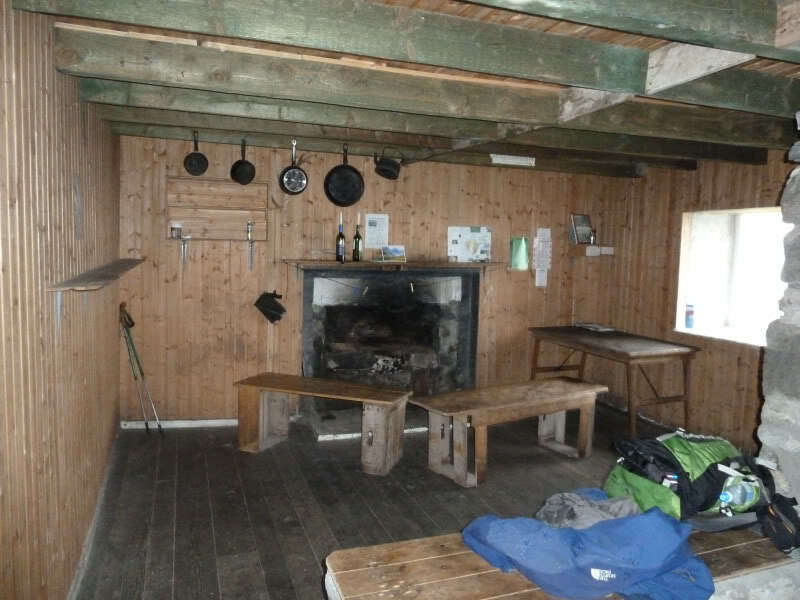 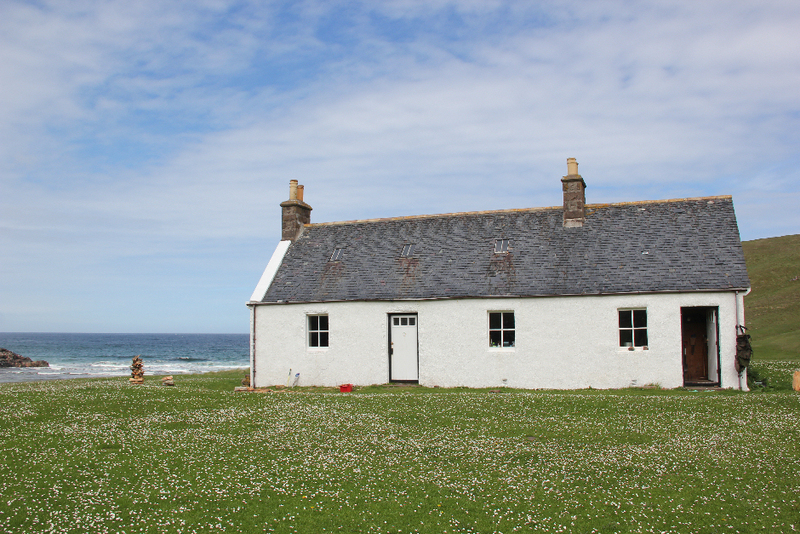 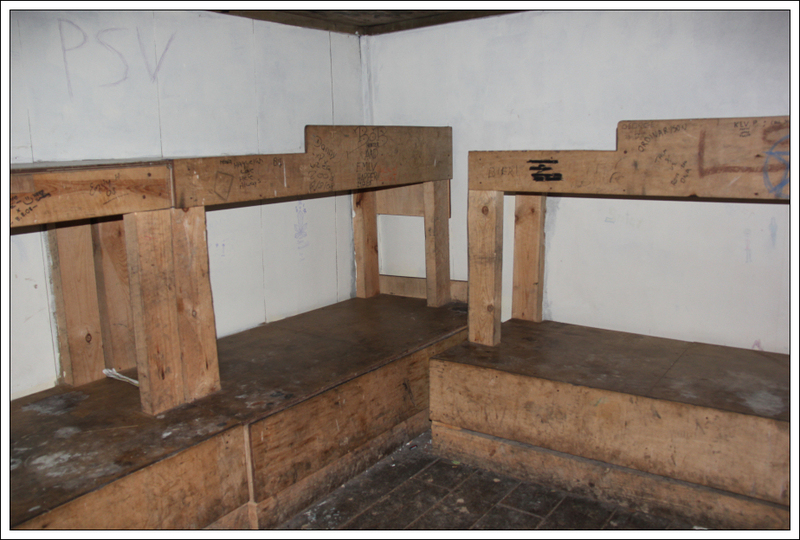 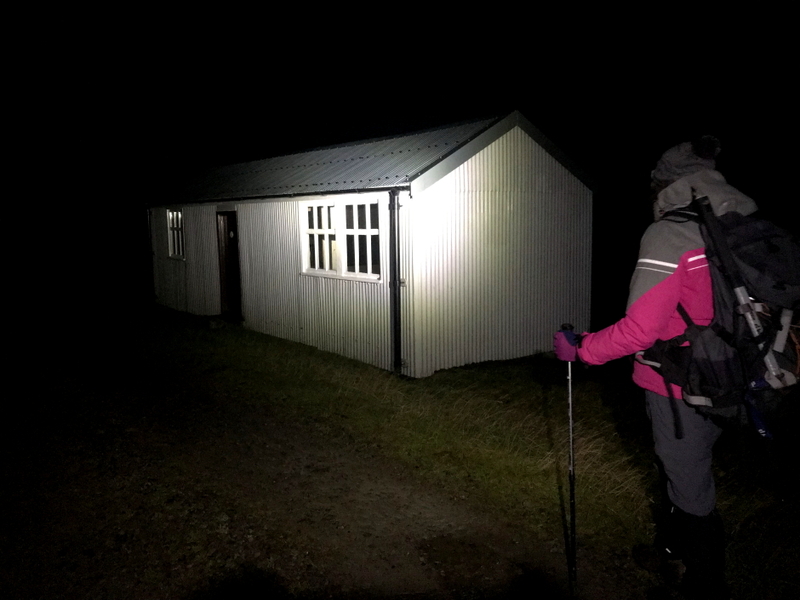 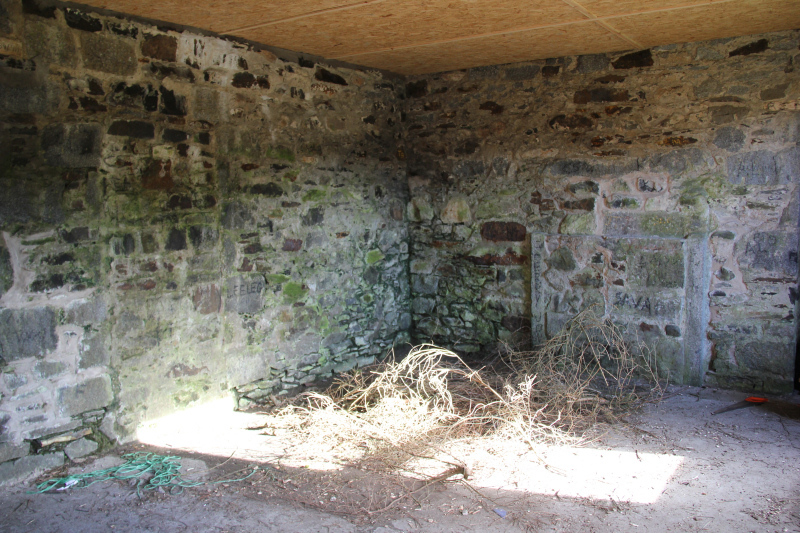 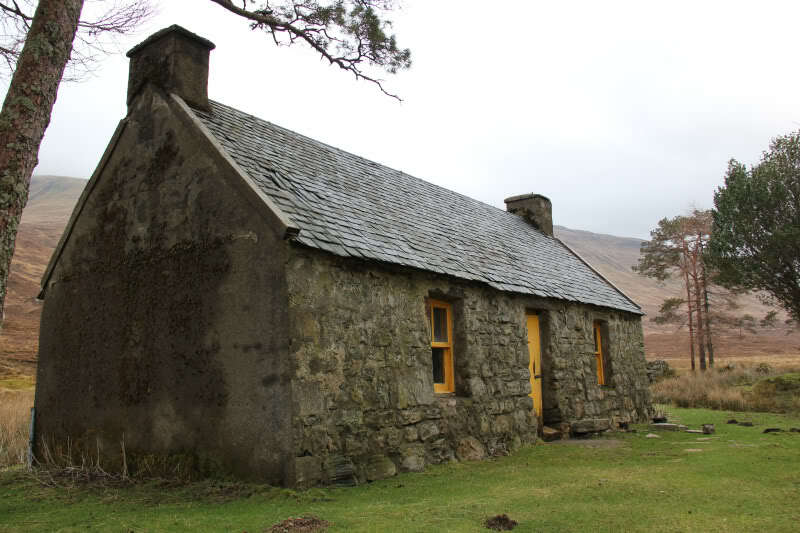 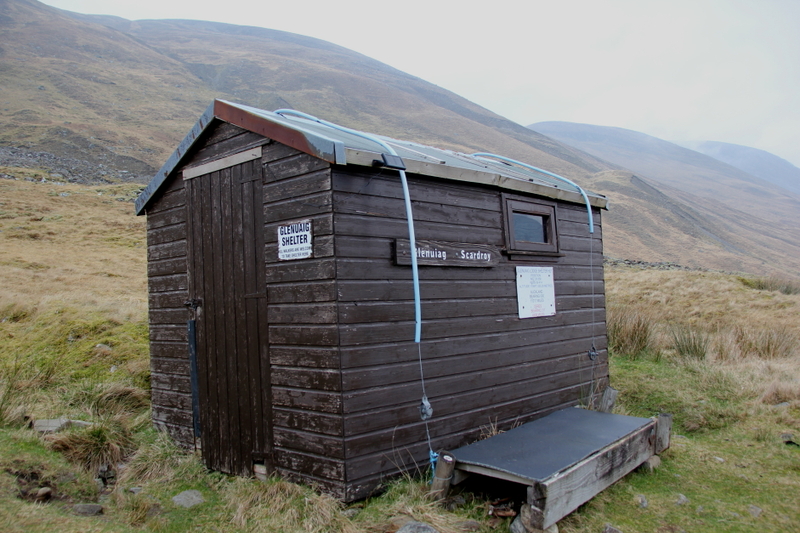 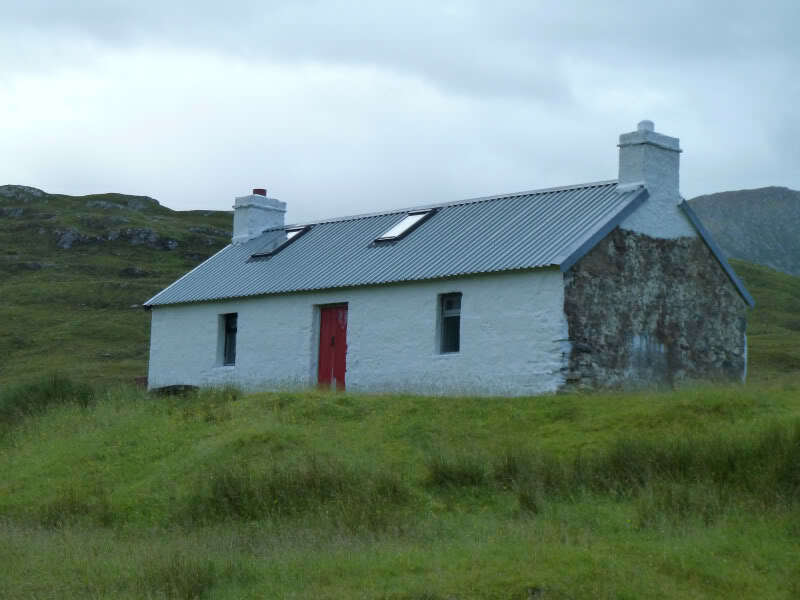 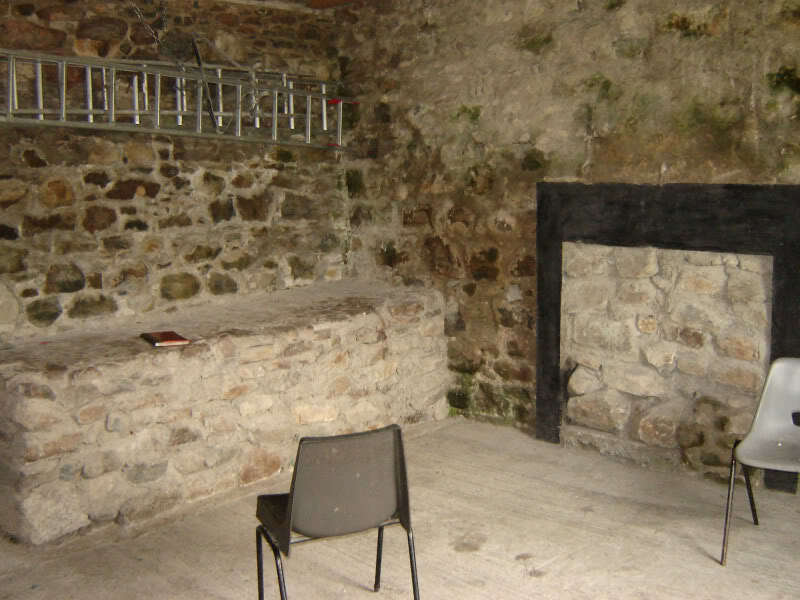 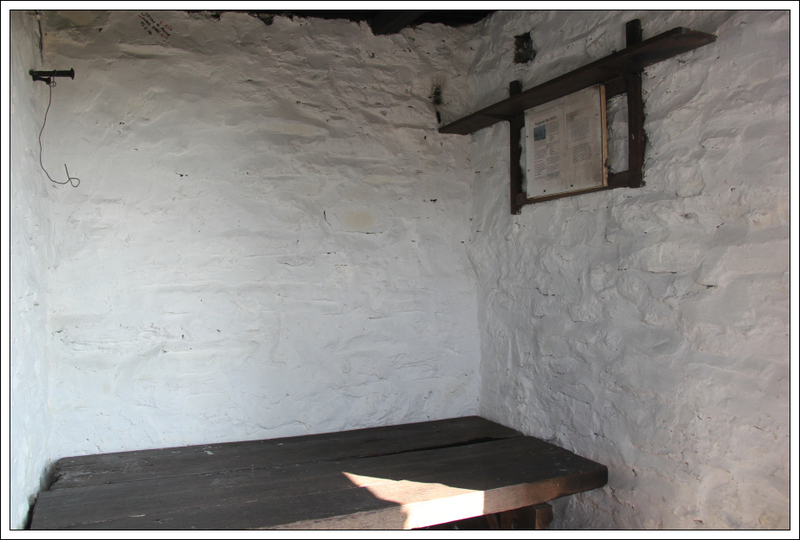 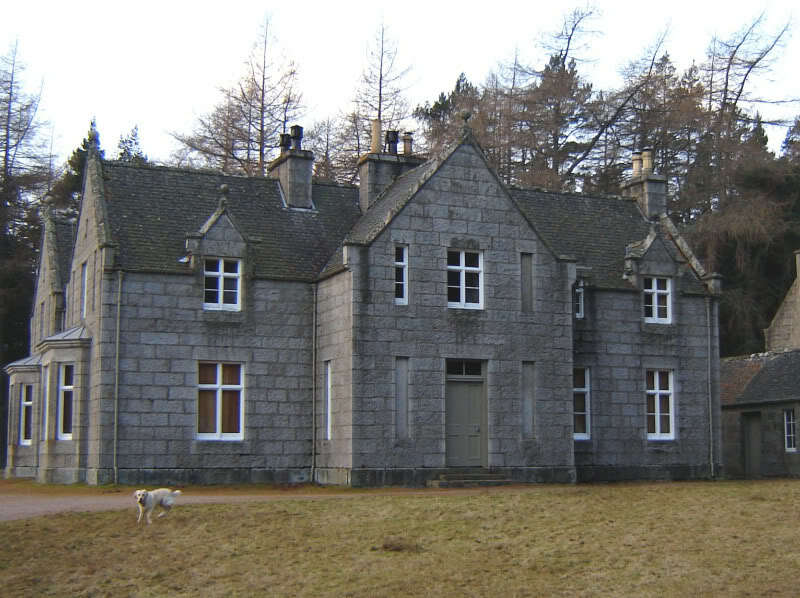 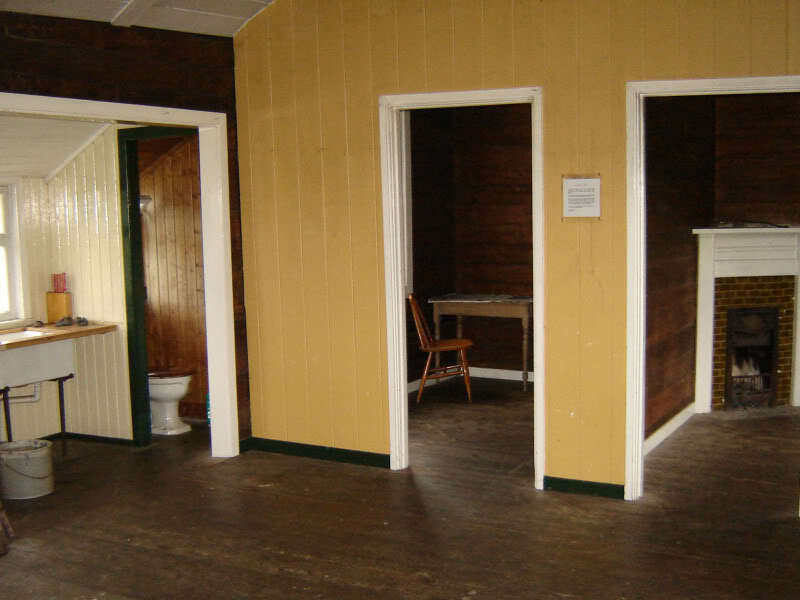 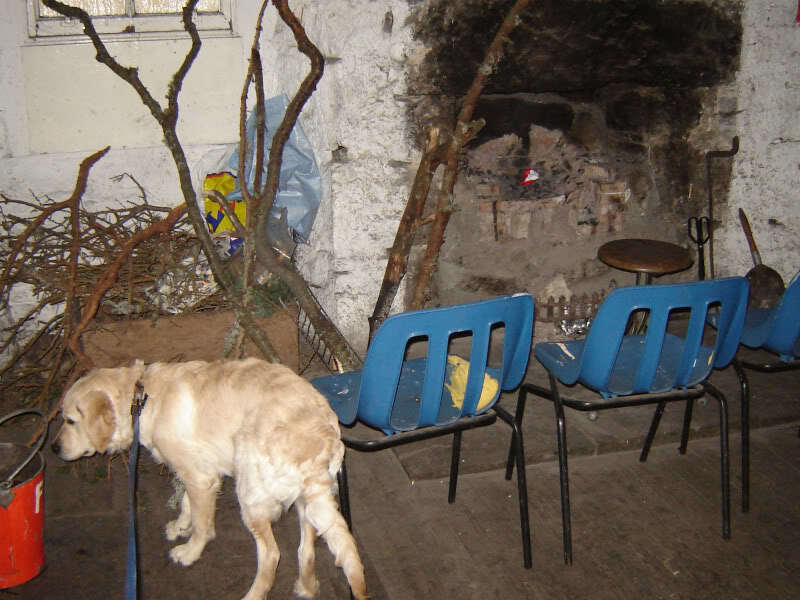 If staying in a bothy one should adhere to The Bothy Code. 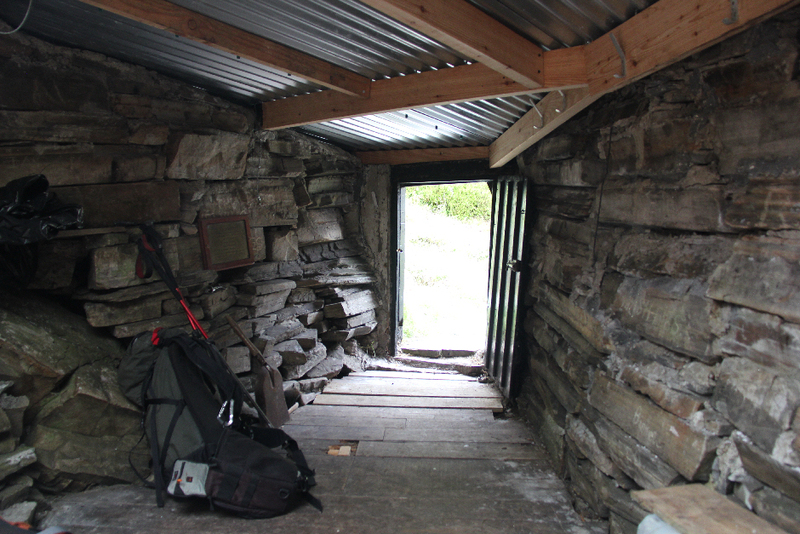 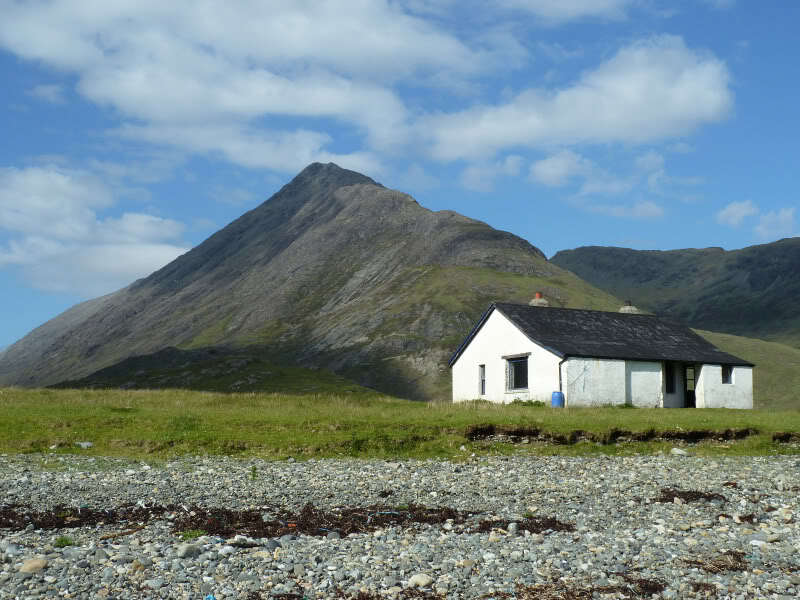 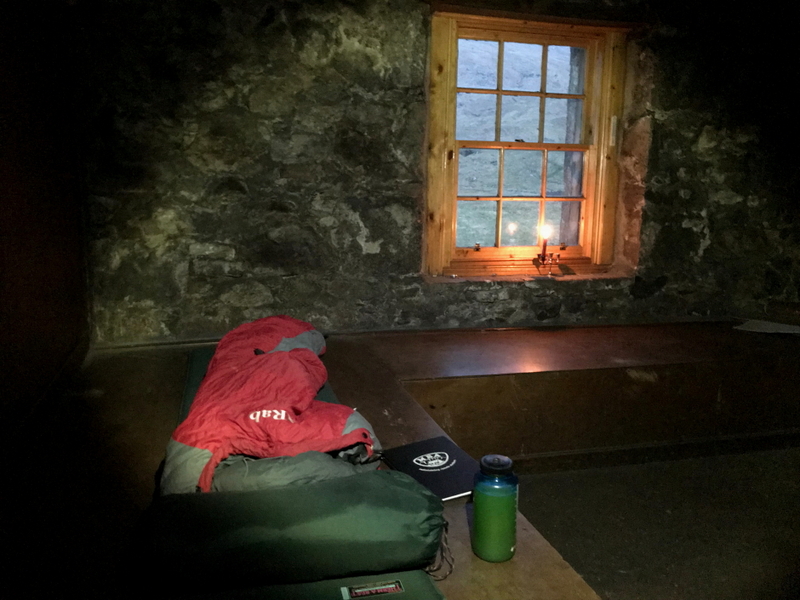 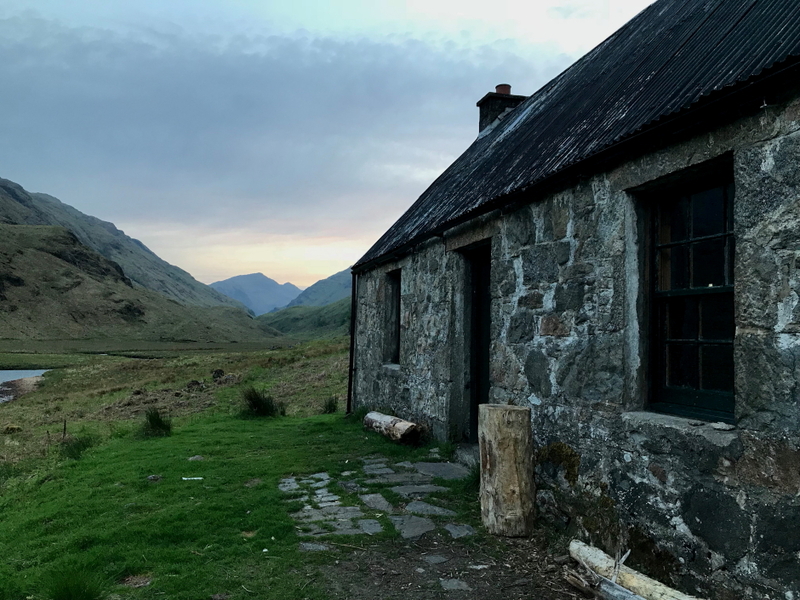 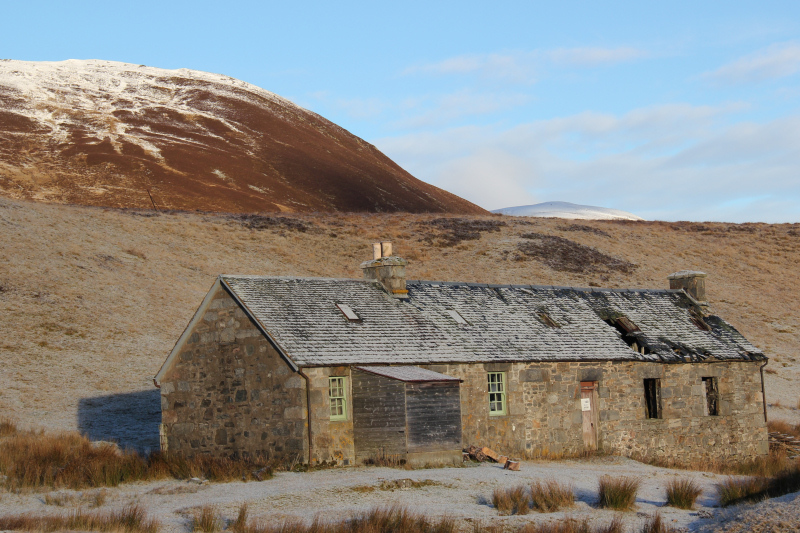 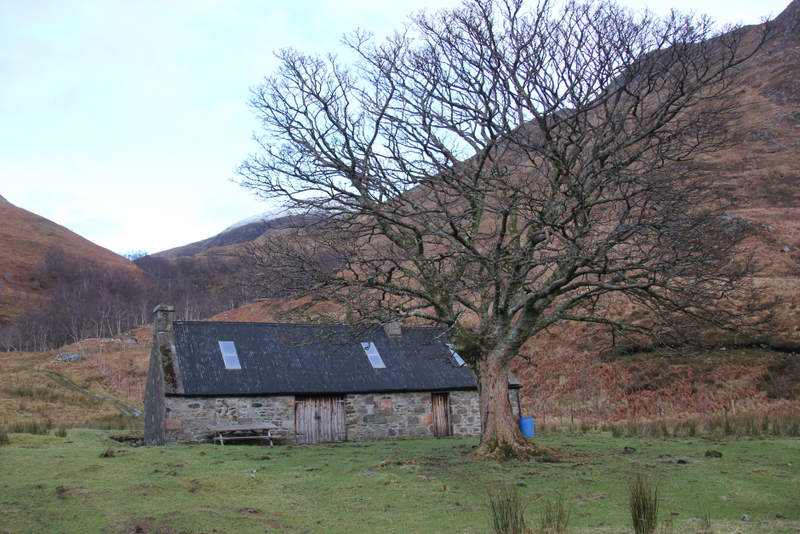 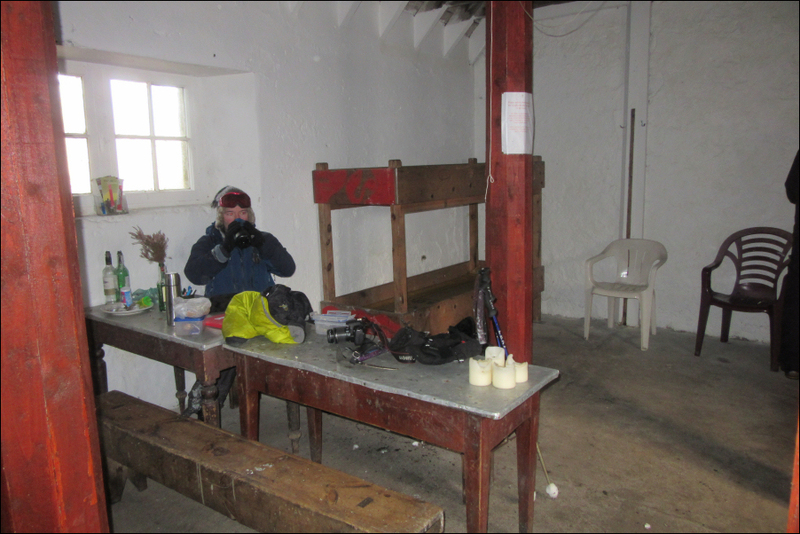 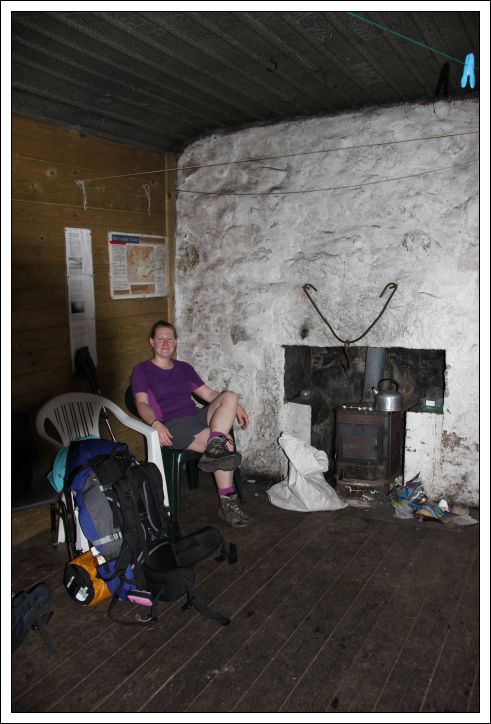 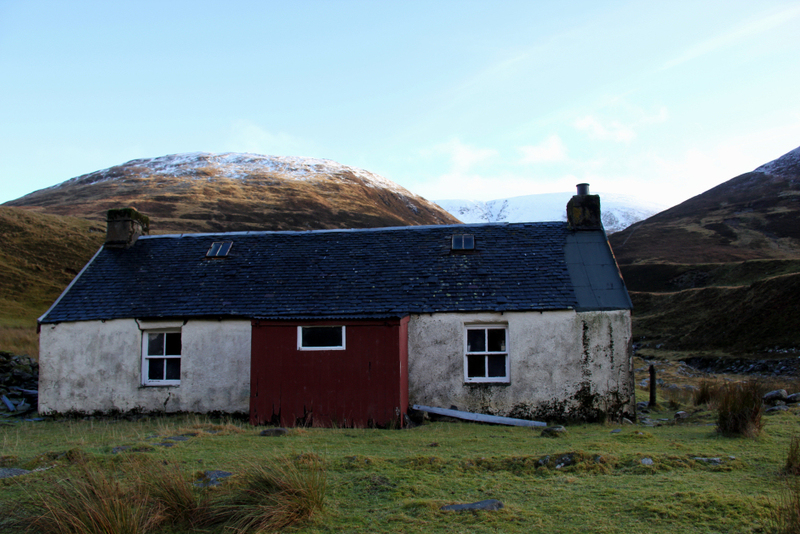 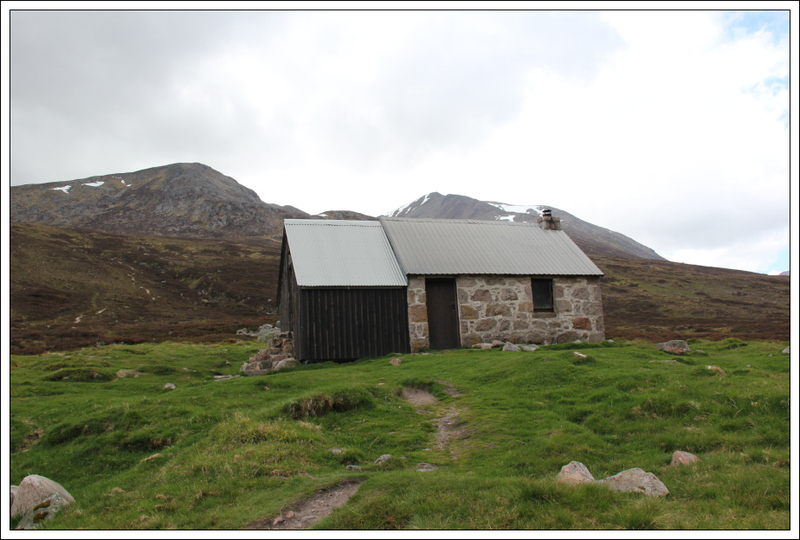 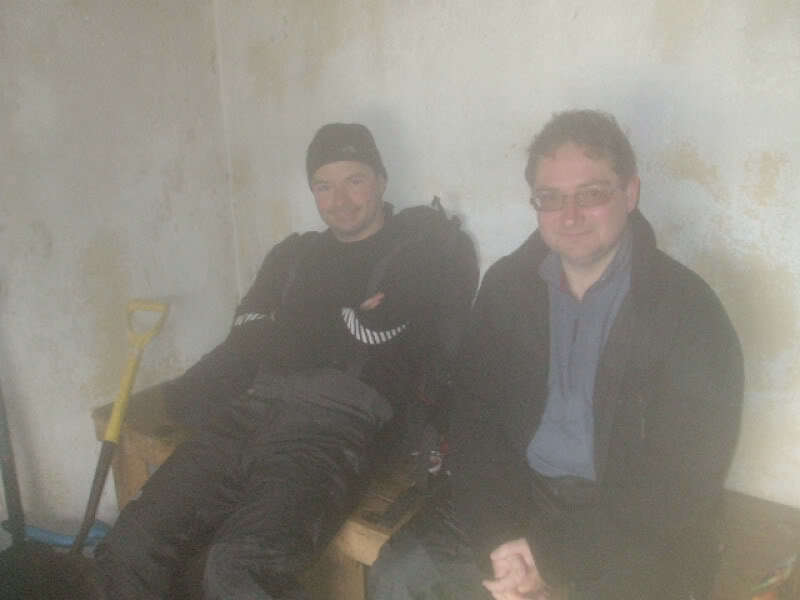 Over the years I have visited a number of Mountain Bothies and have been fortunate enough to stay in several. 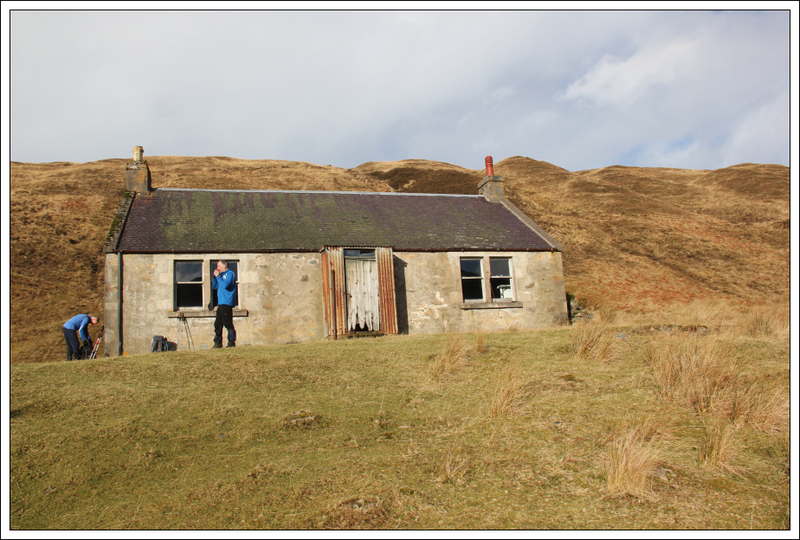 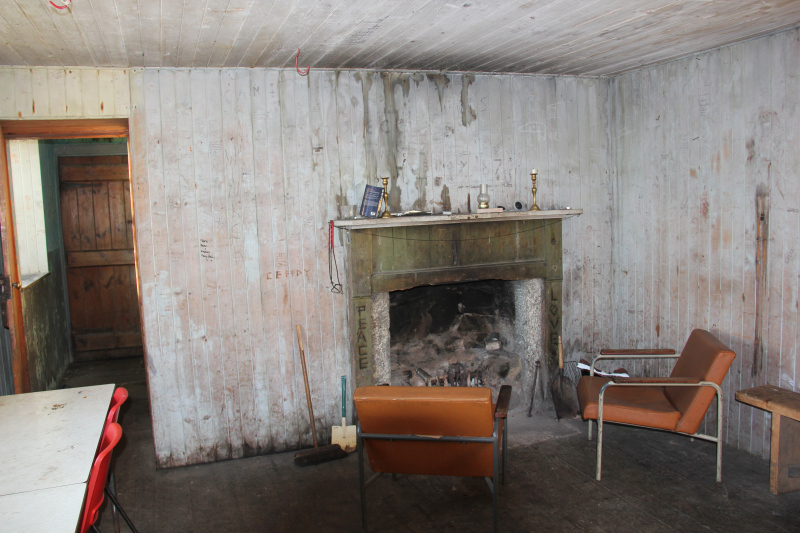 I hope to have a few more overnight stays in as yet unvisited bothies and hope to visit many more.